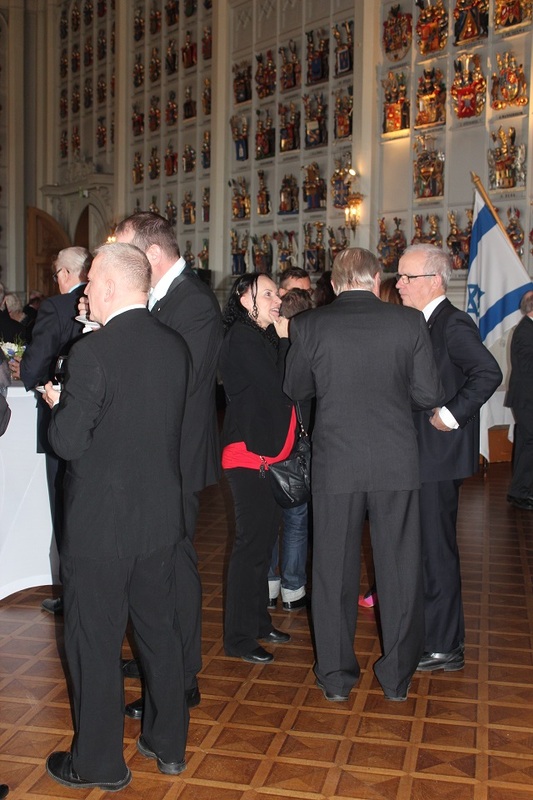 BIG GALLERY: Ambassador Dov Segev-Steinberg organized a formal reception in honour of Israel’s 69th birthday! 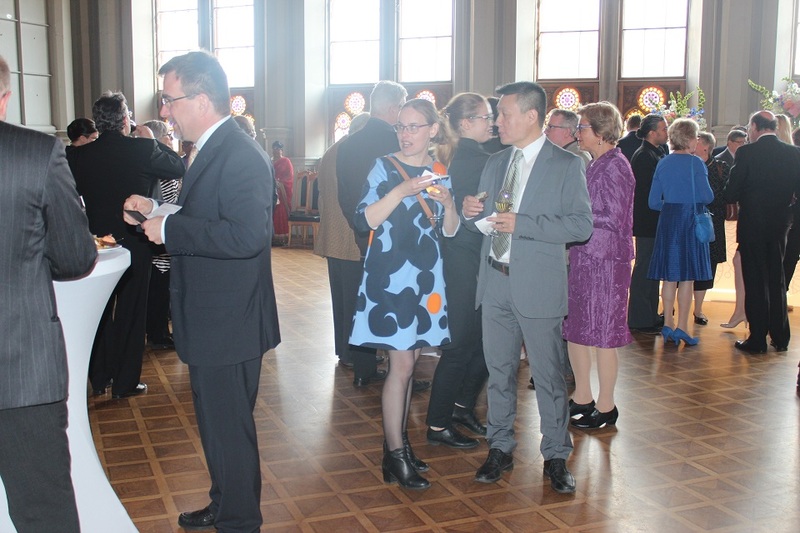 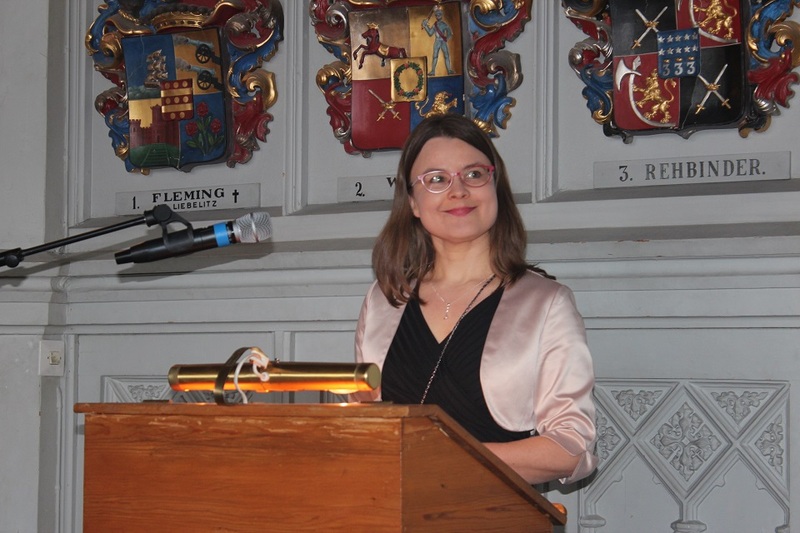 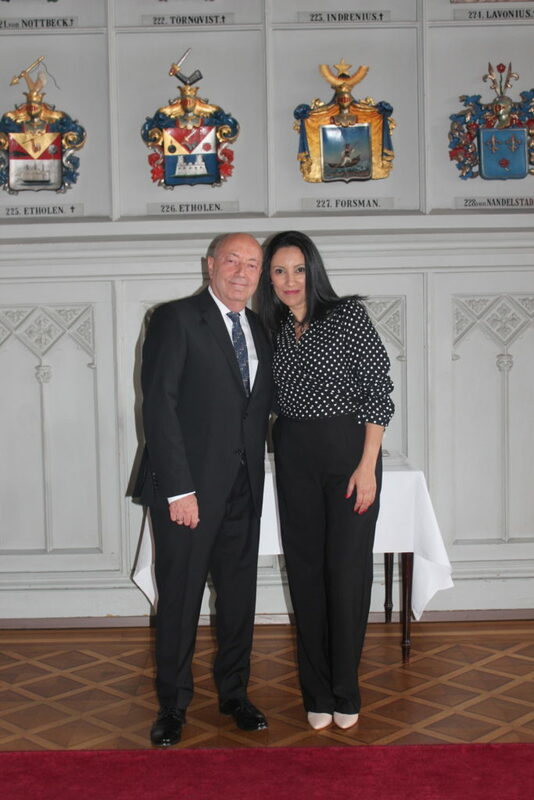 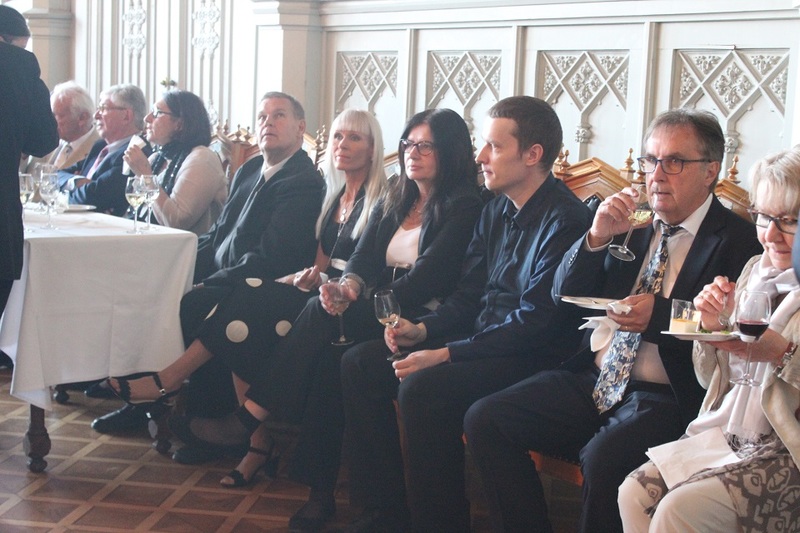 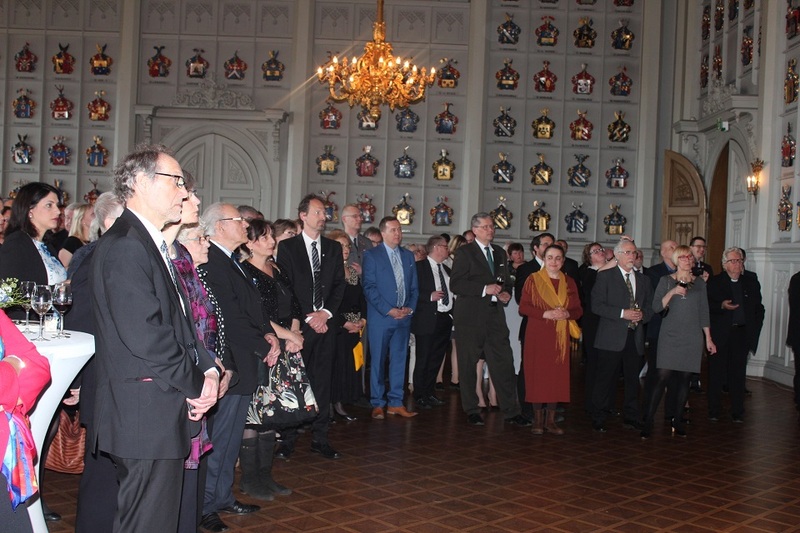 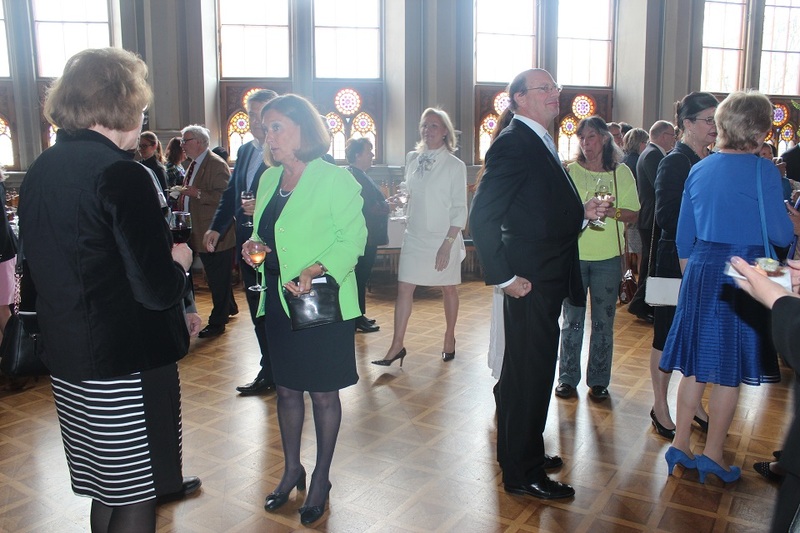 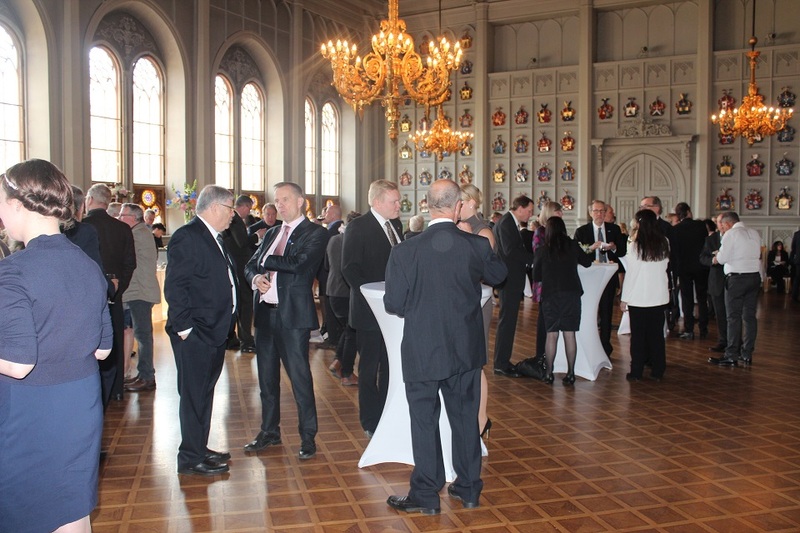 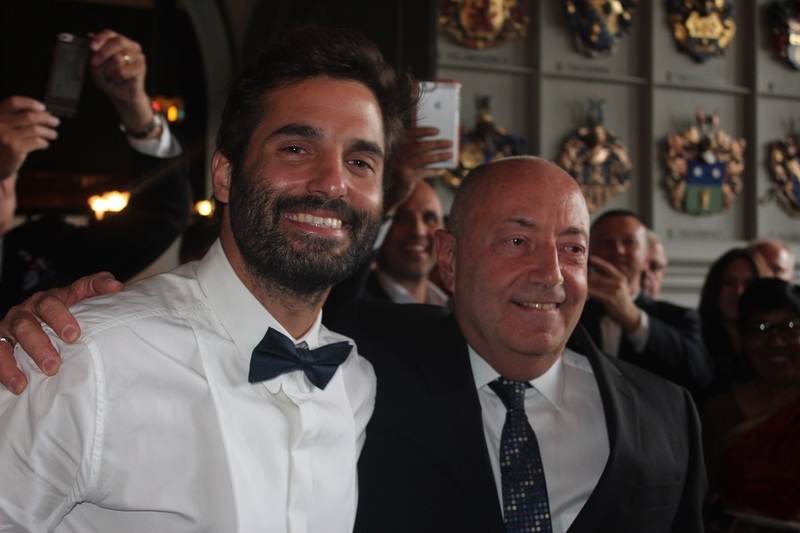 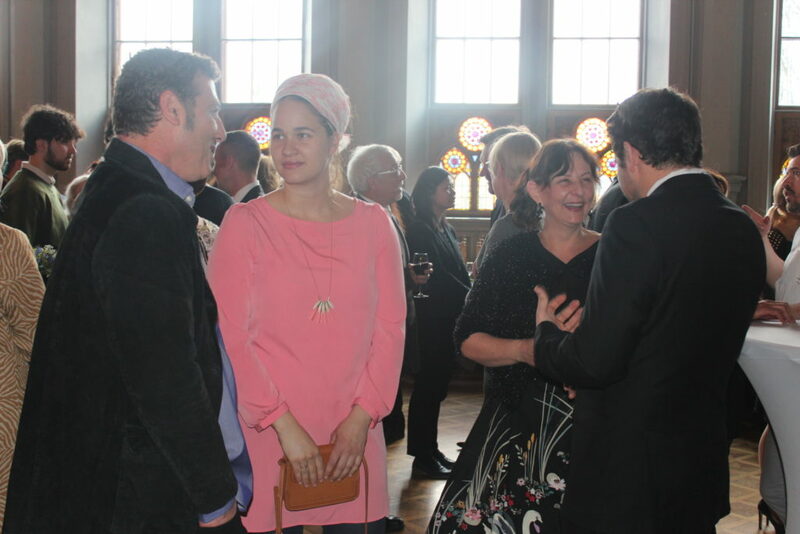 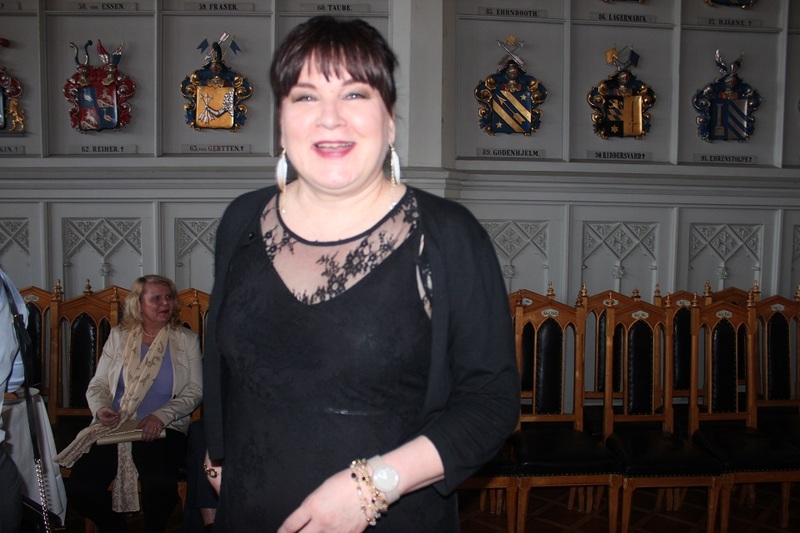 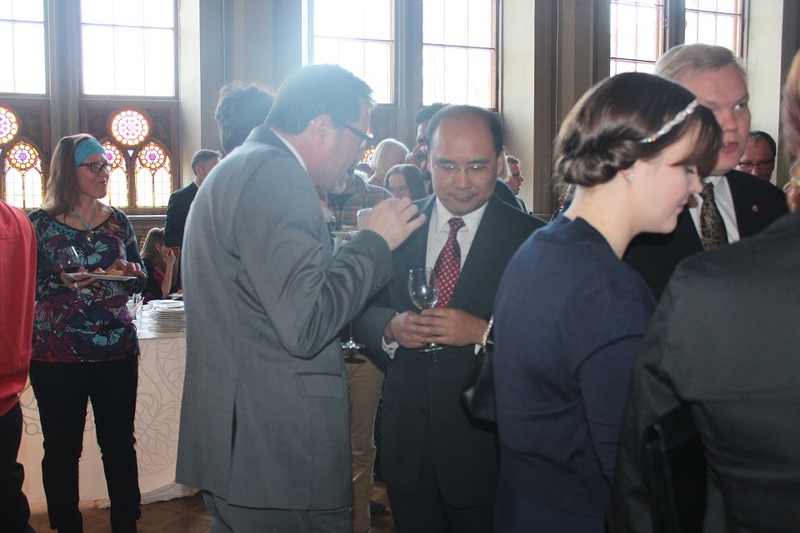 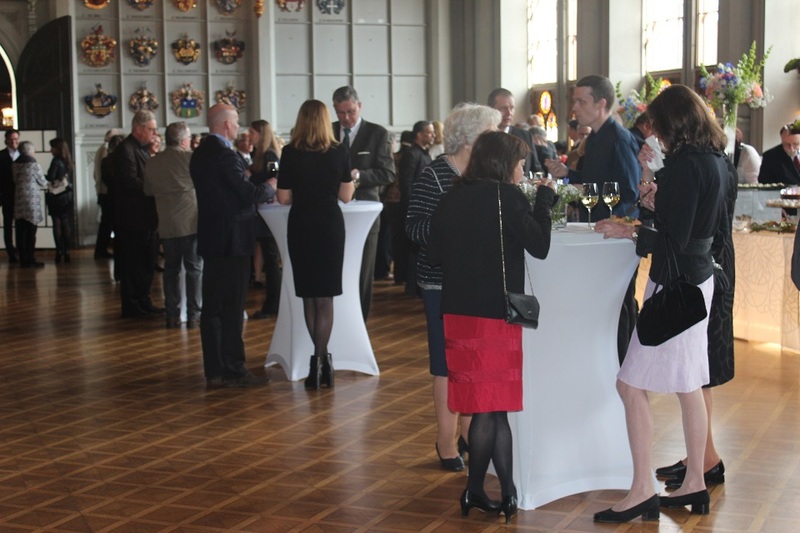 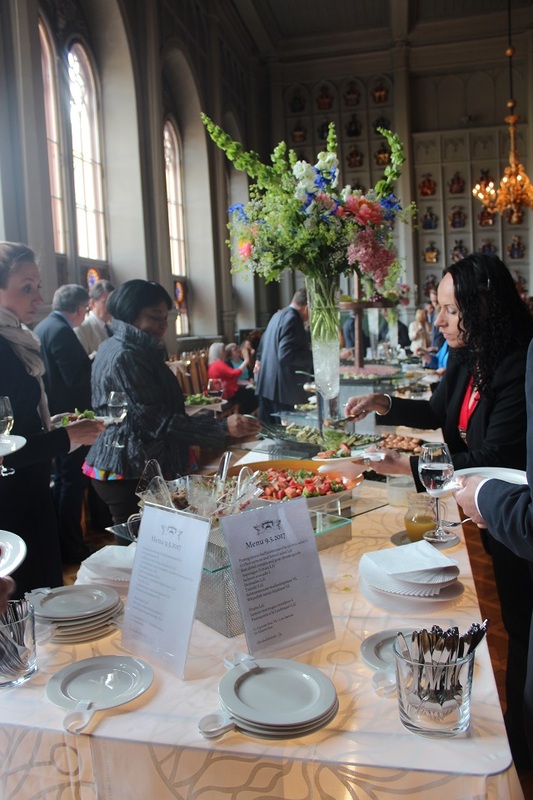 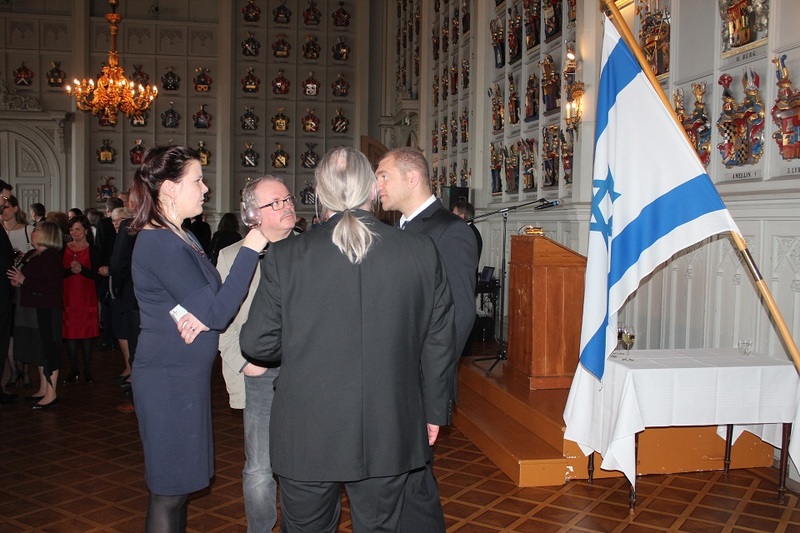 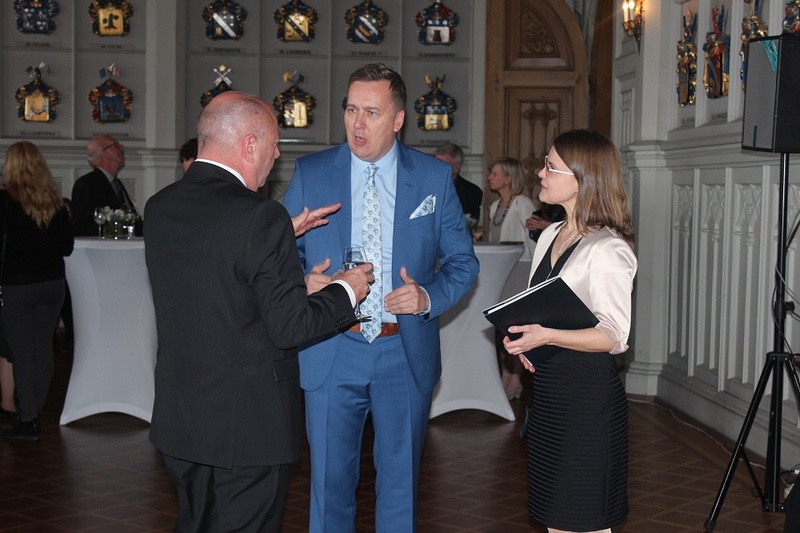 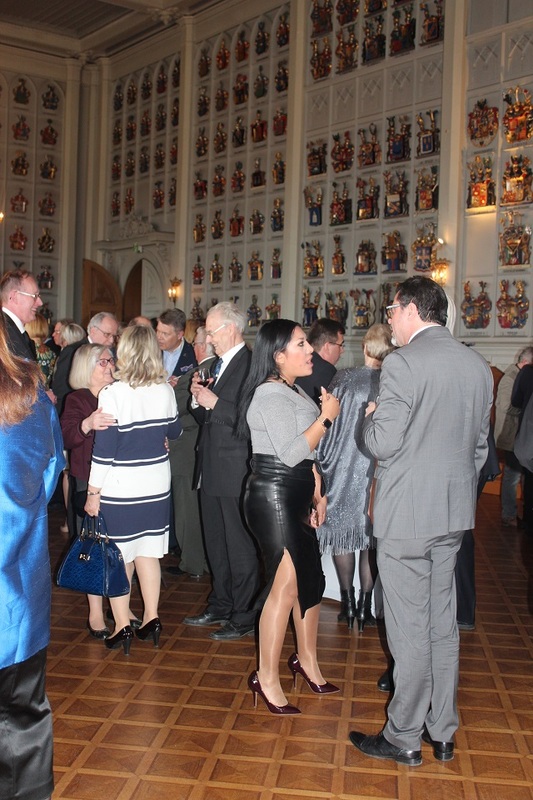 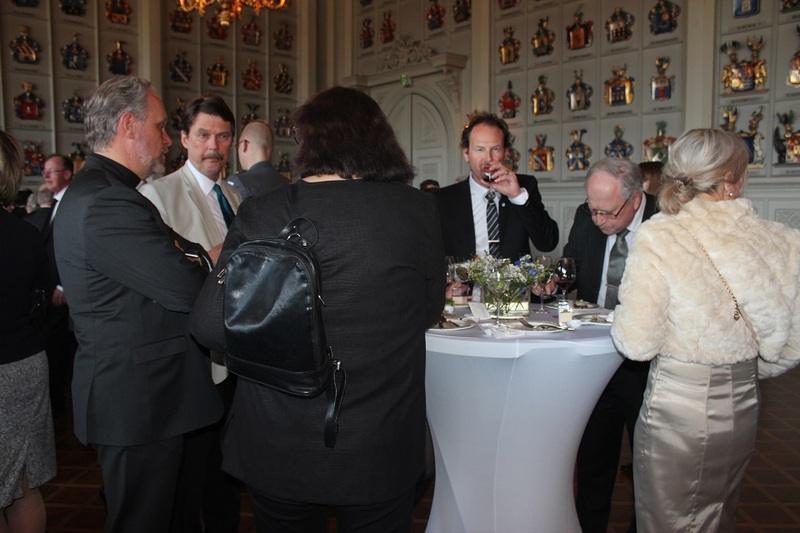 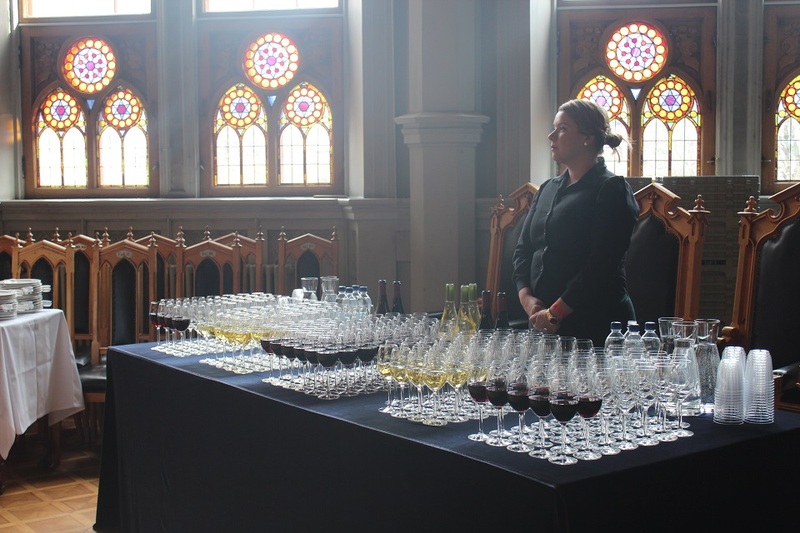 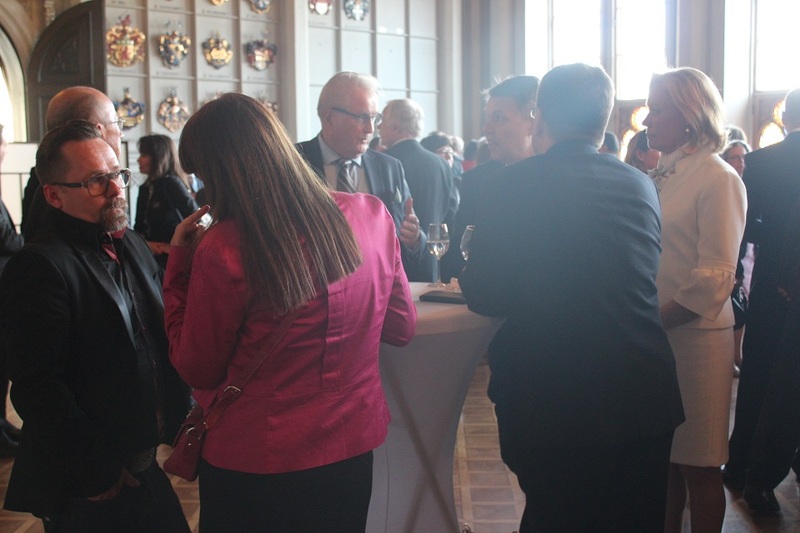 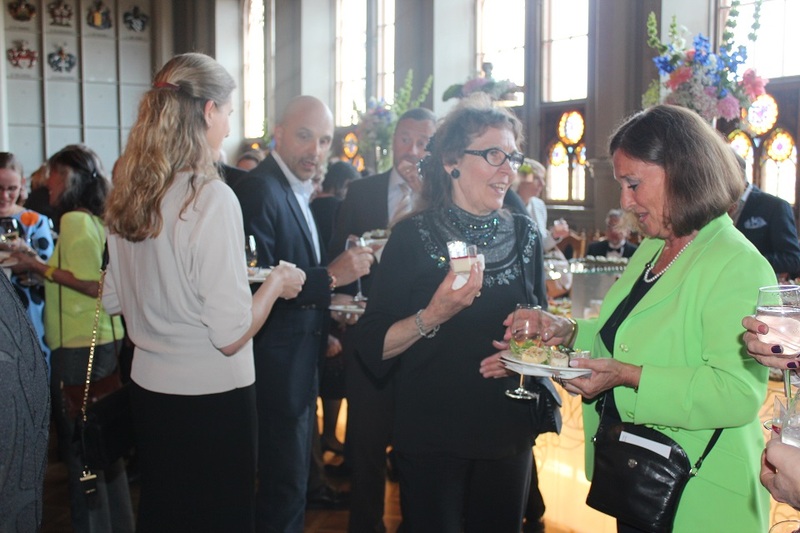 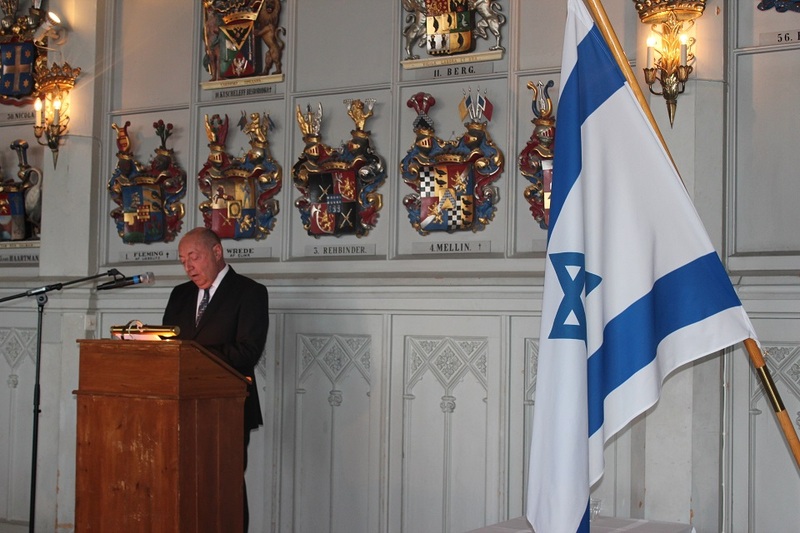 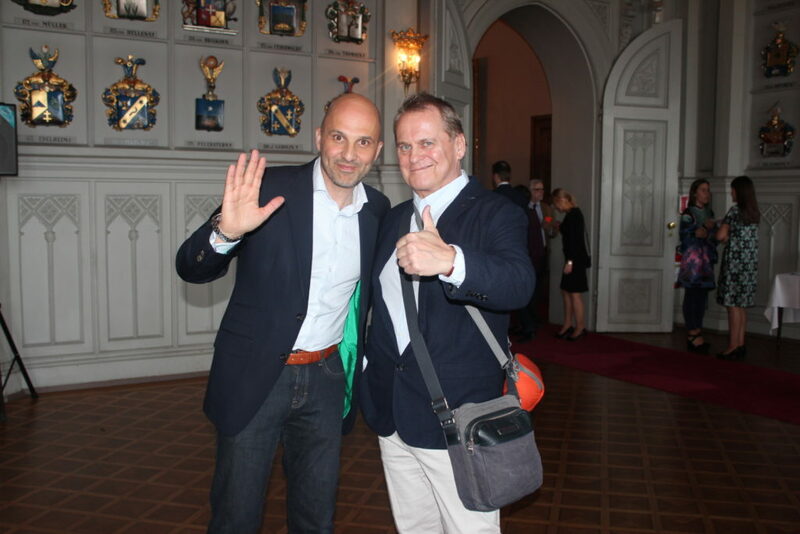 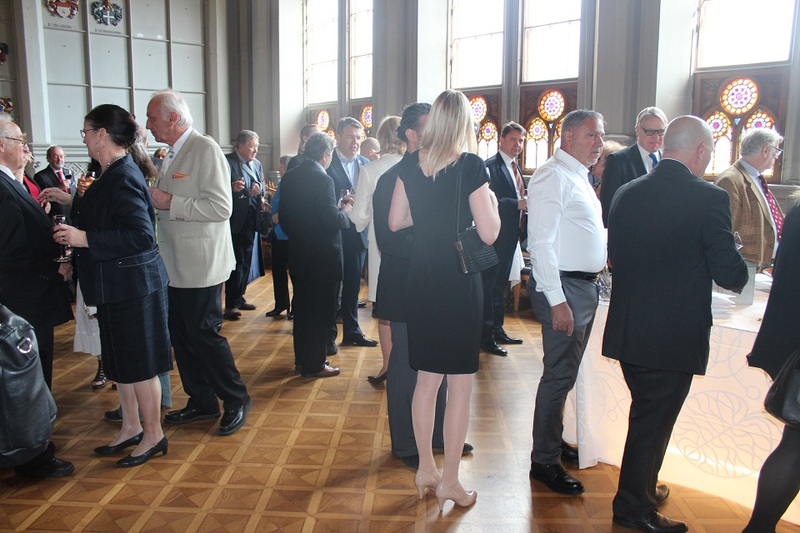 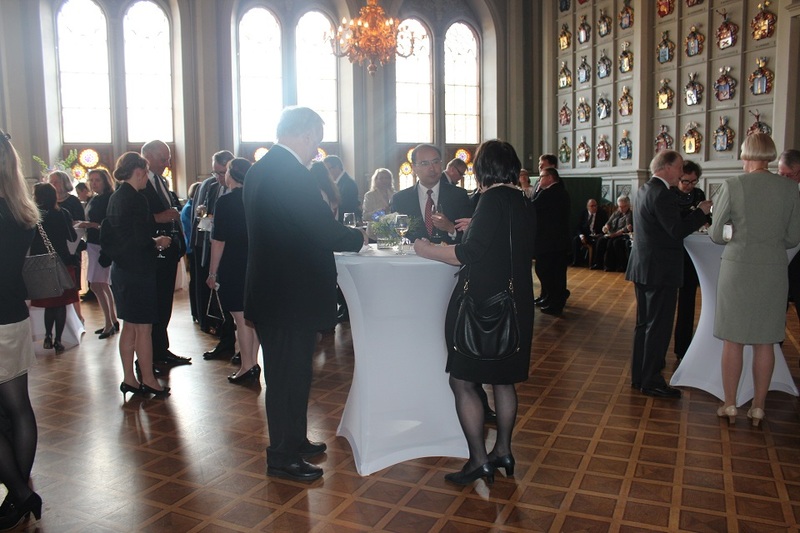 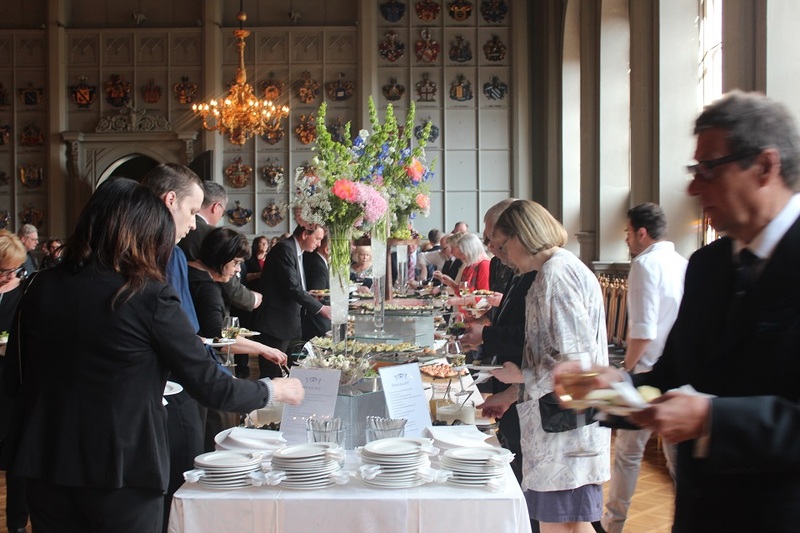 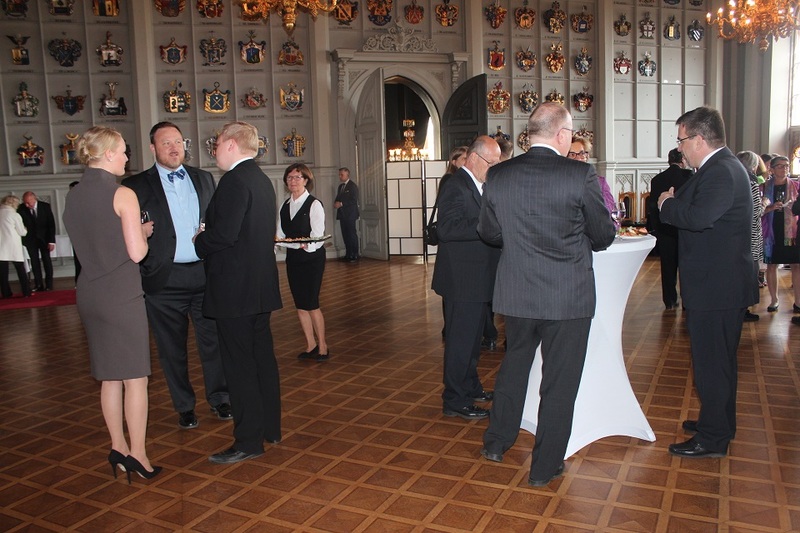 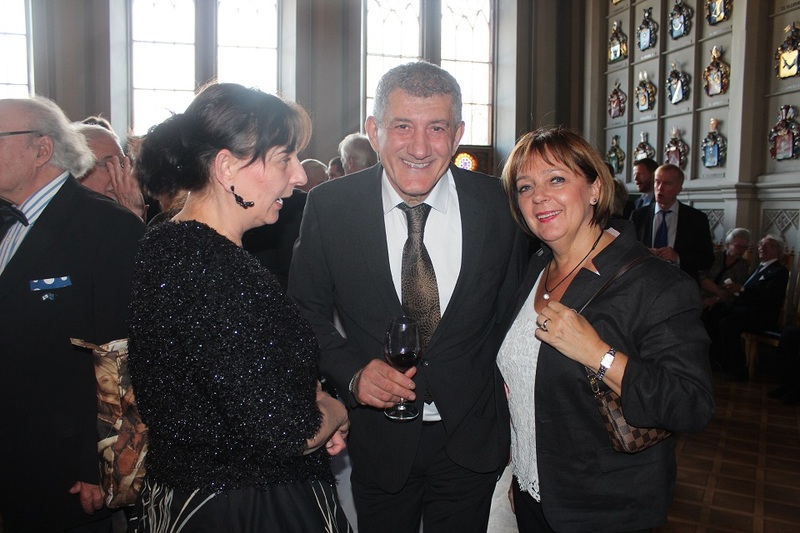 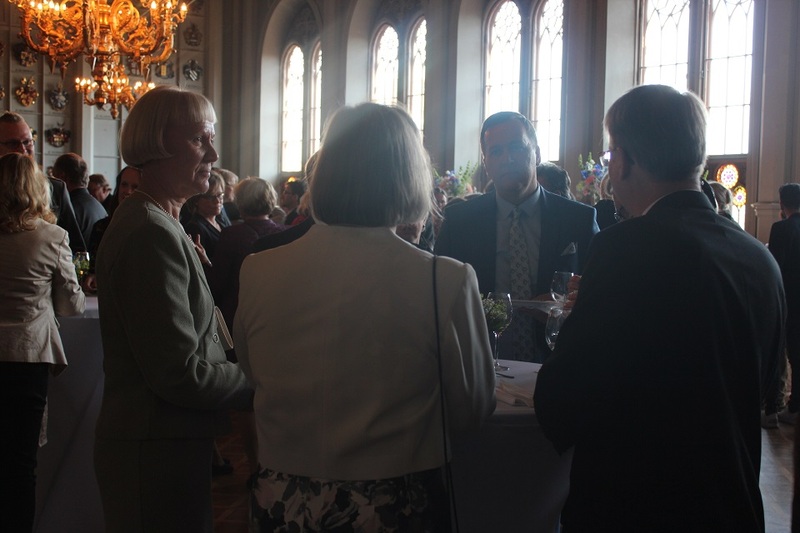 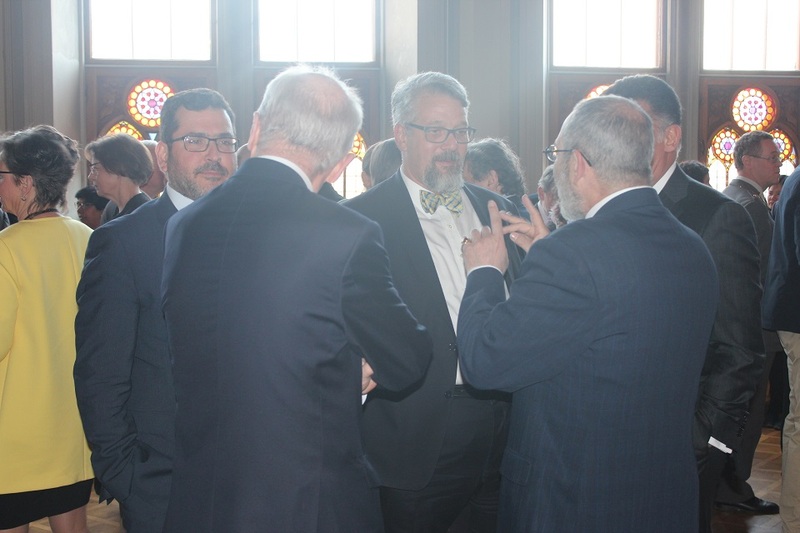 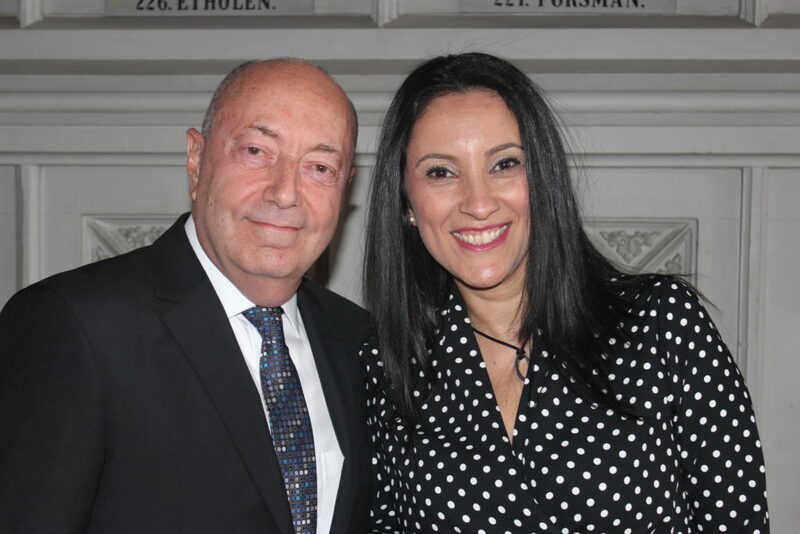 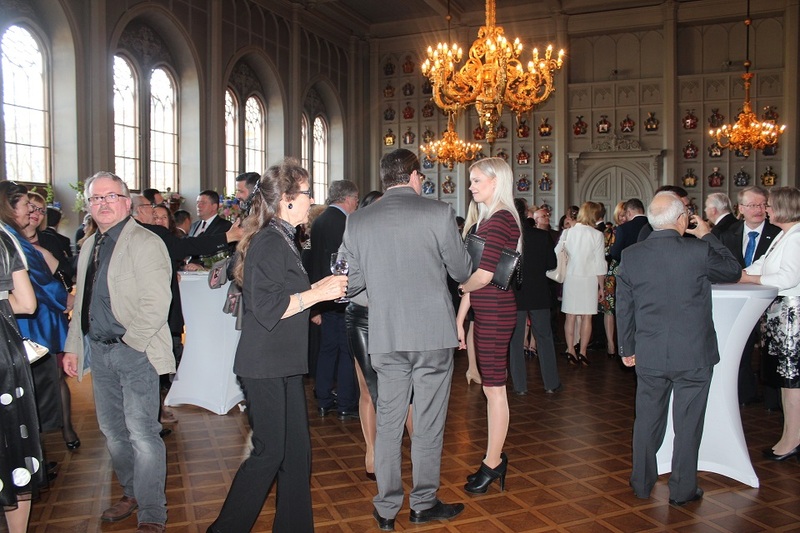 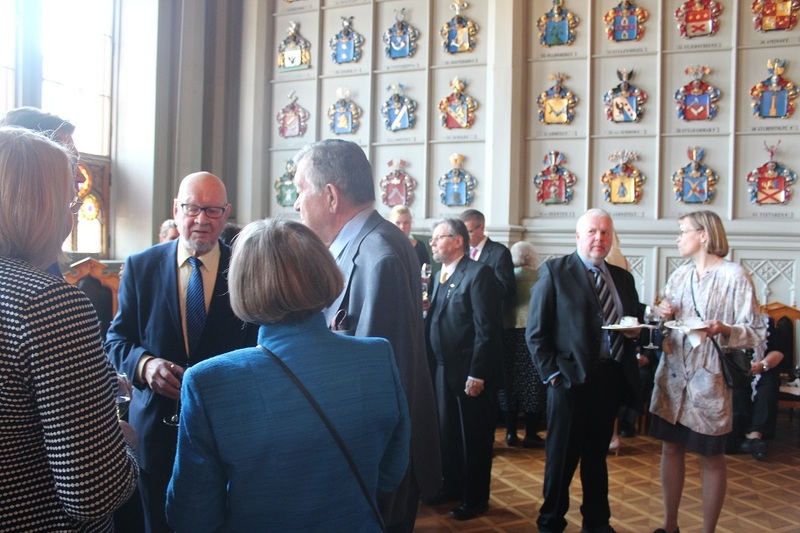 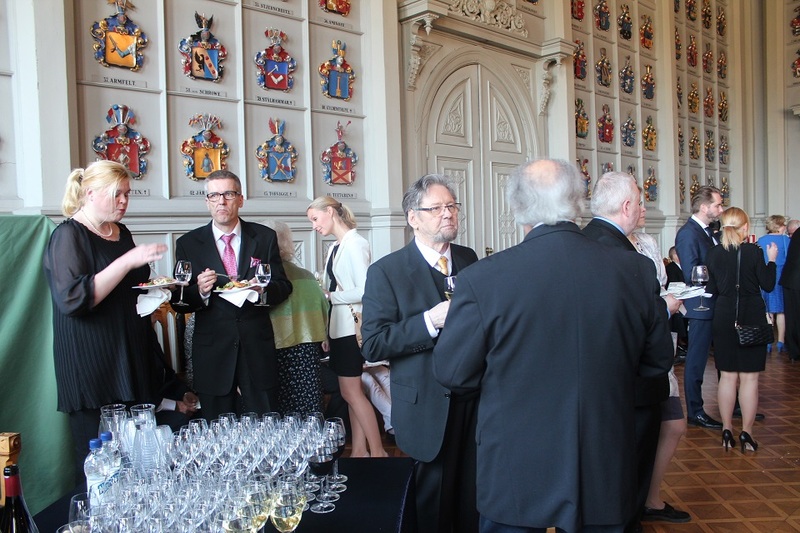 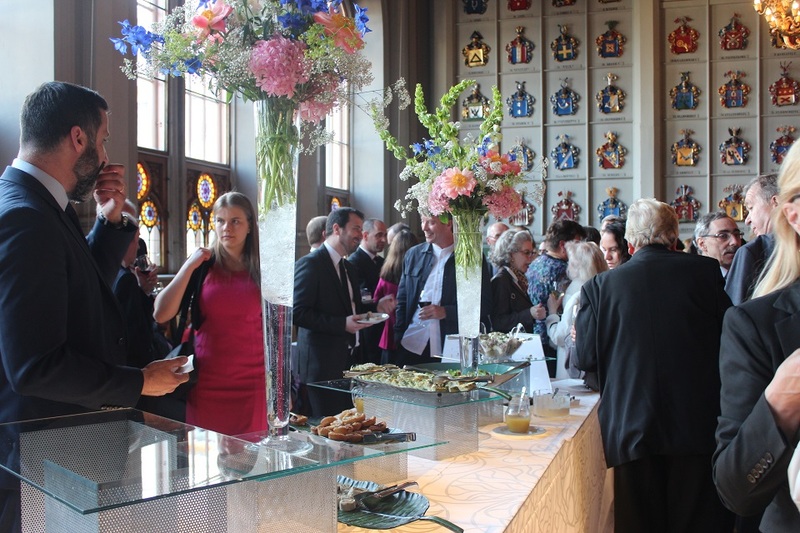 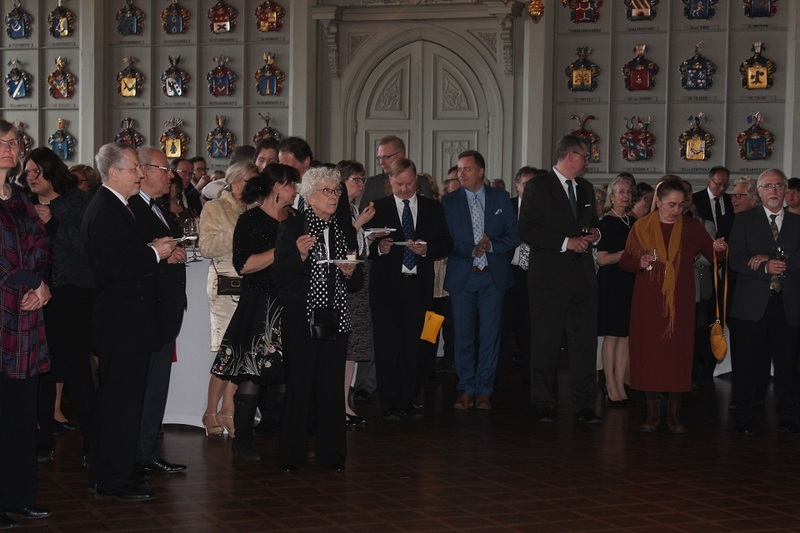 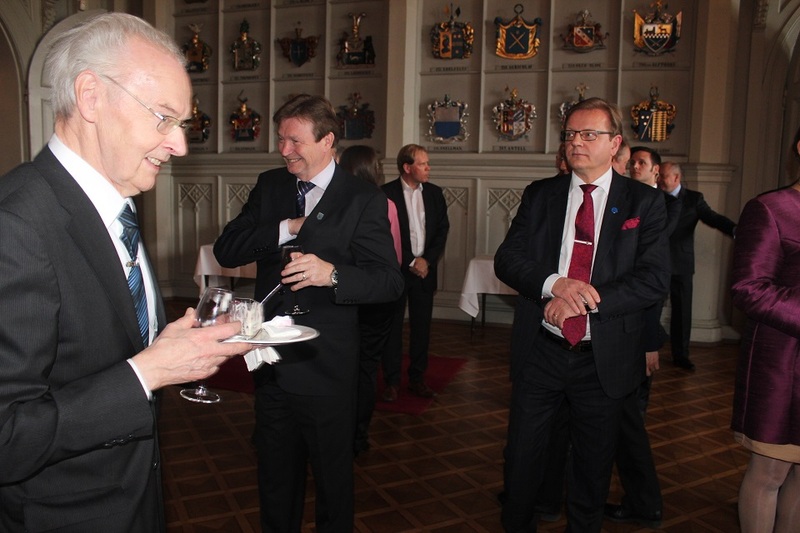 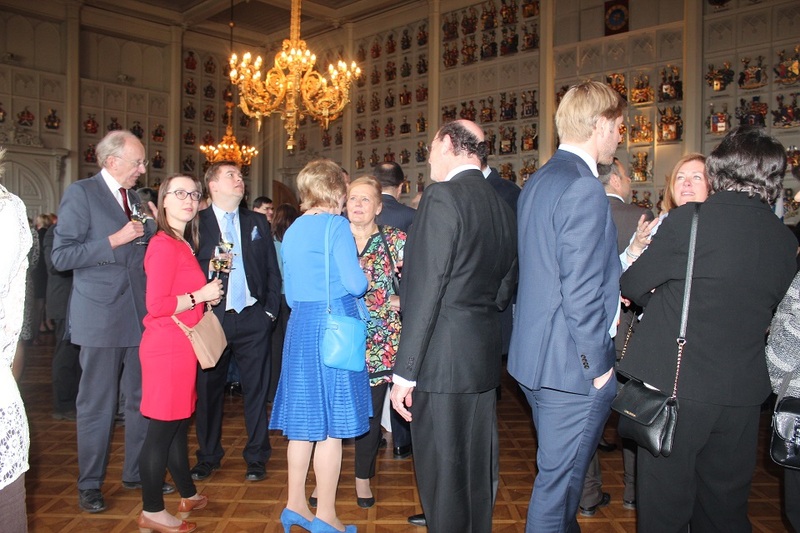 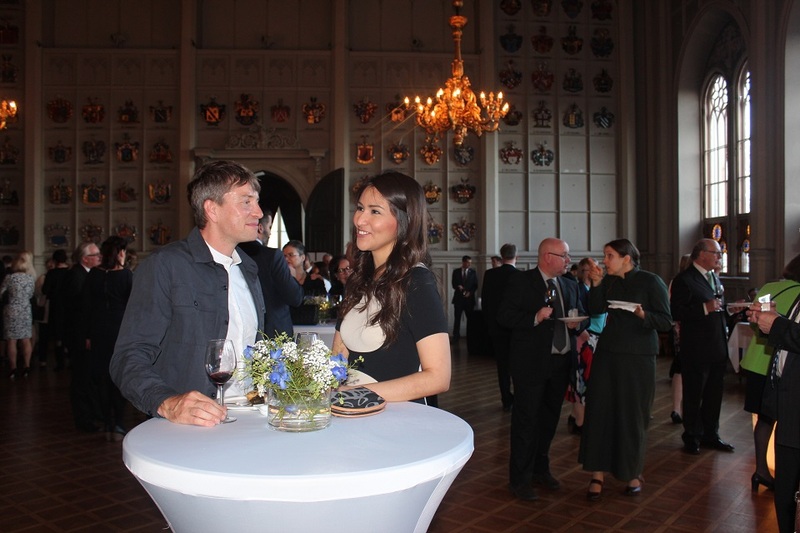 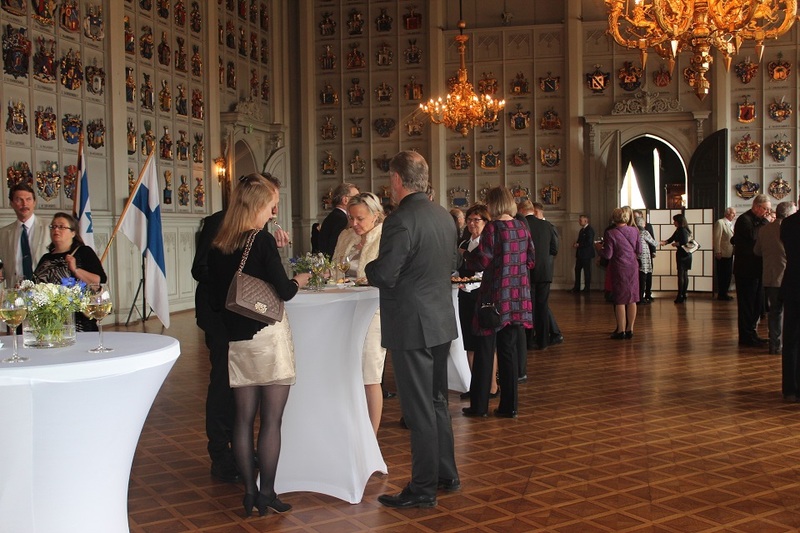 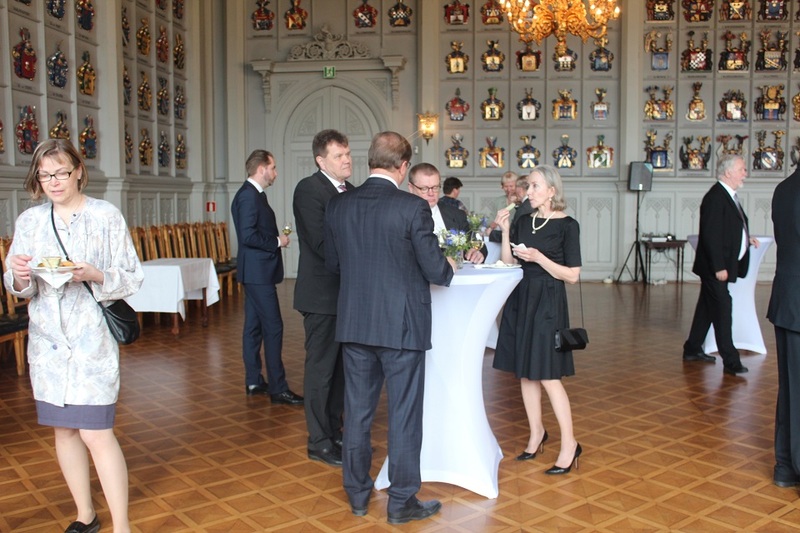 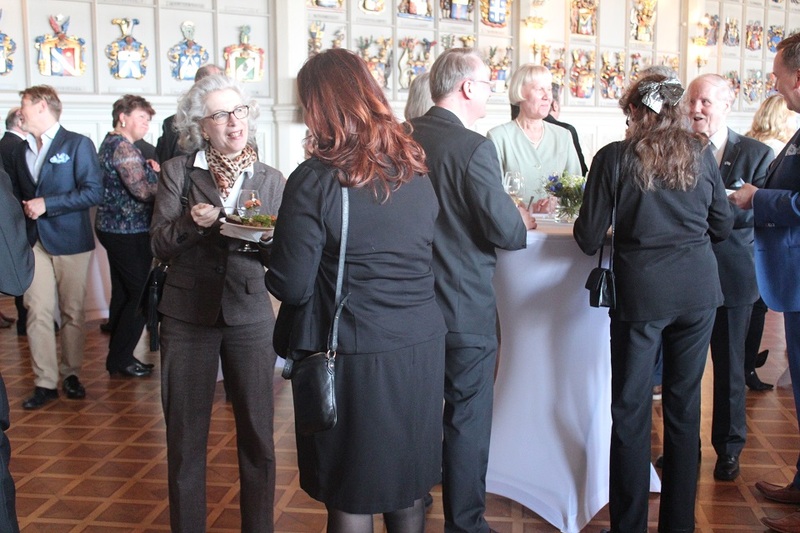 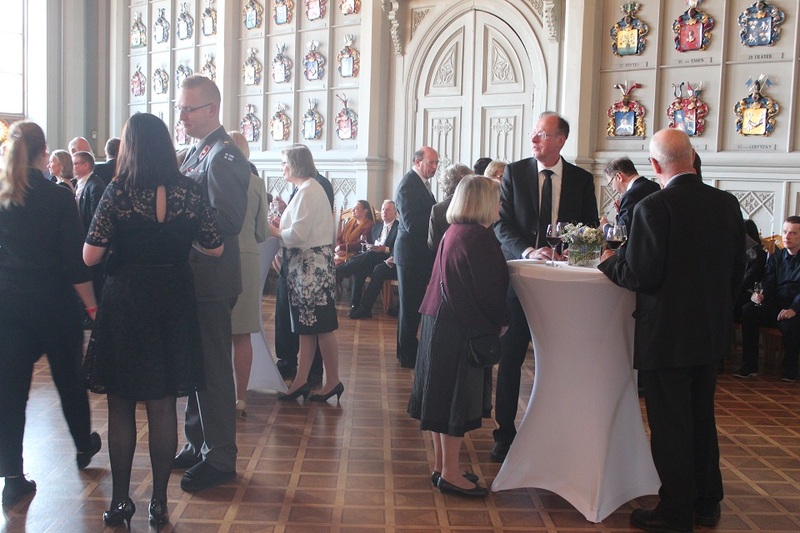 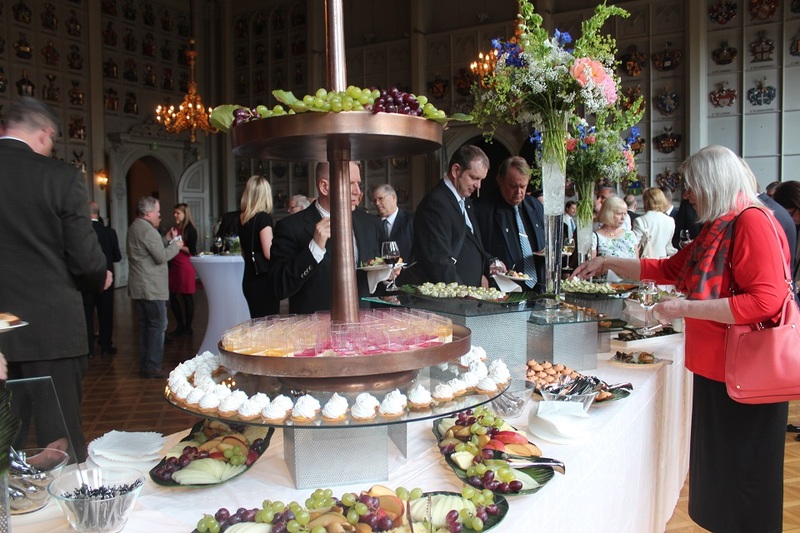 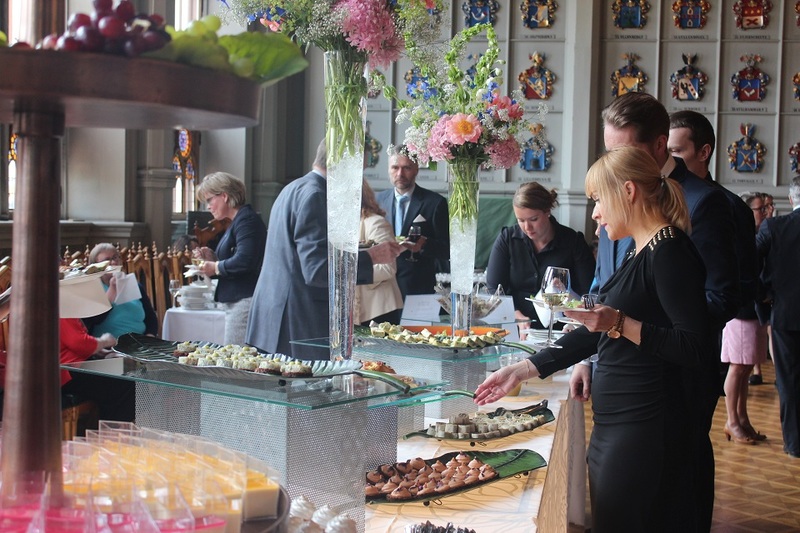 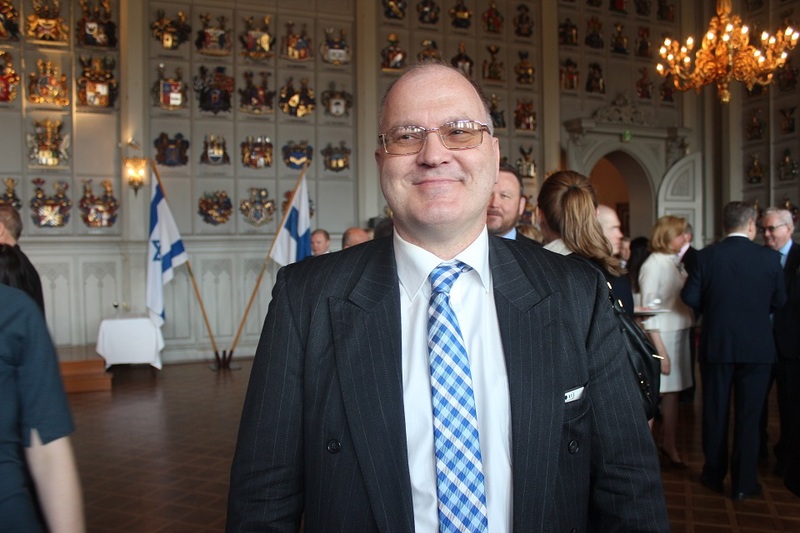 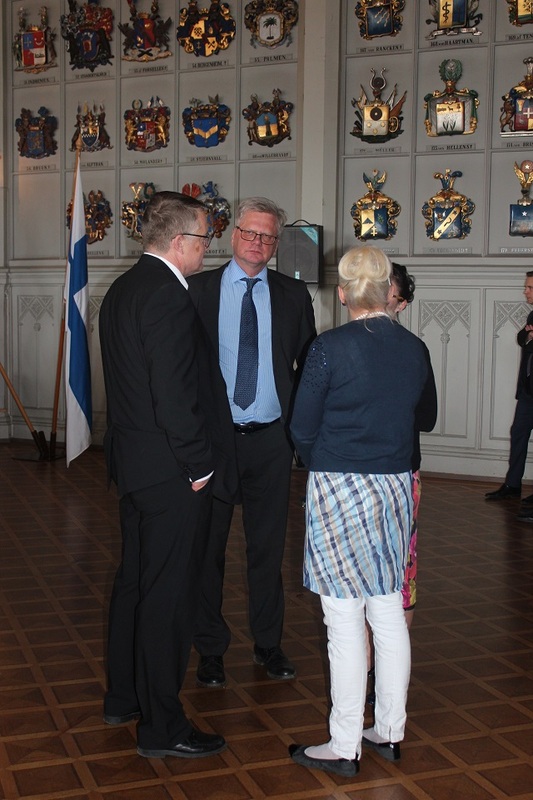 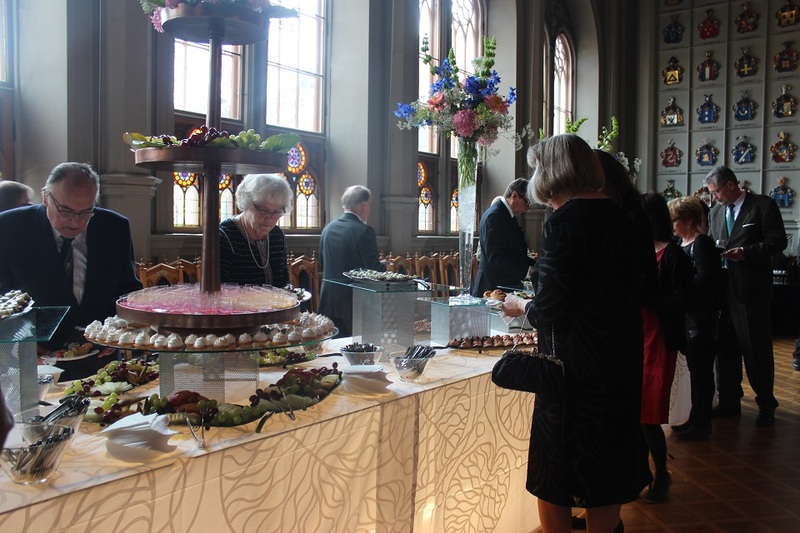 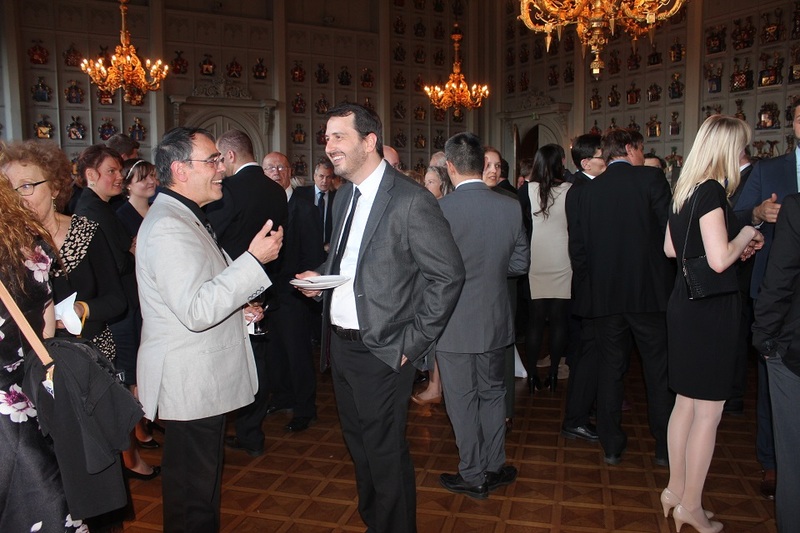 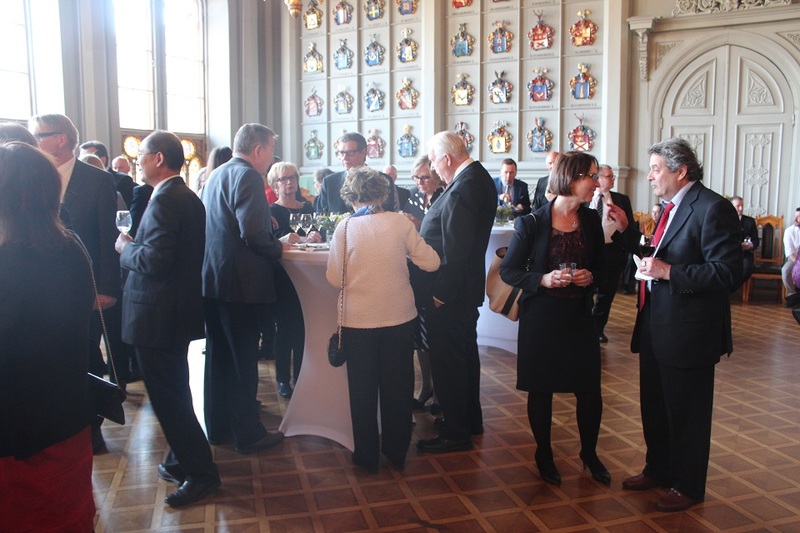 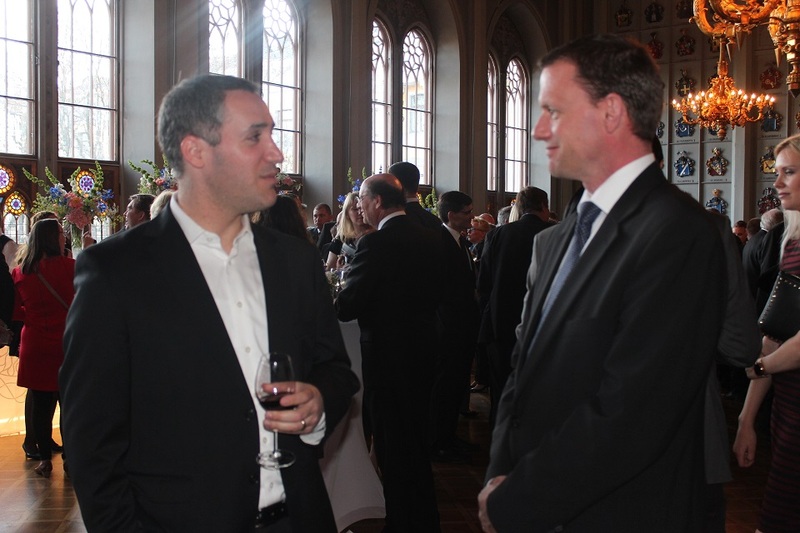 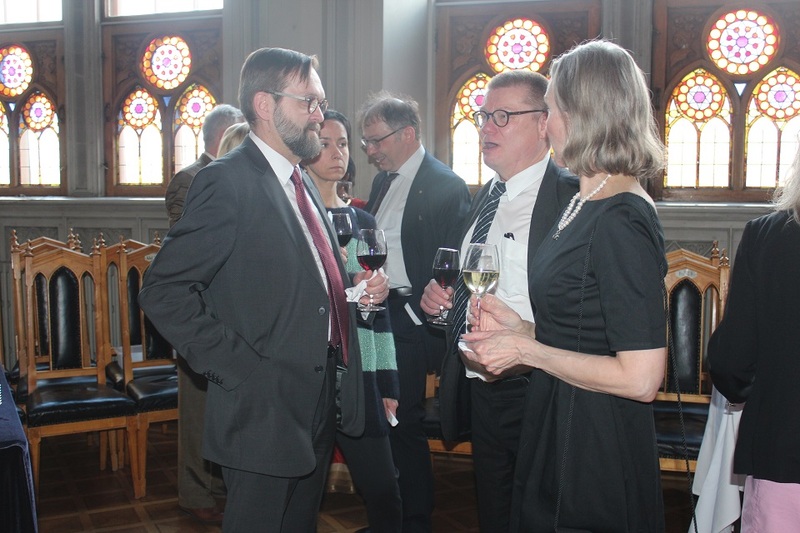 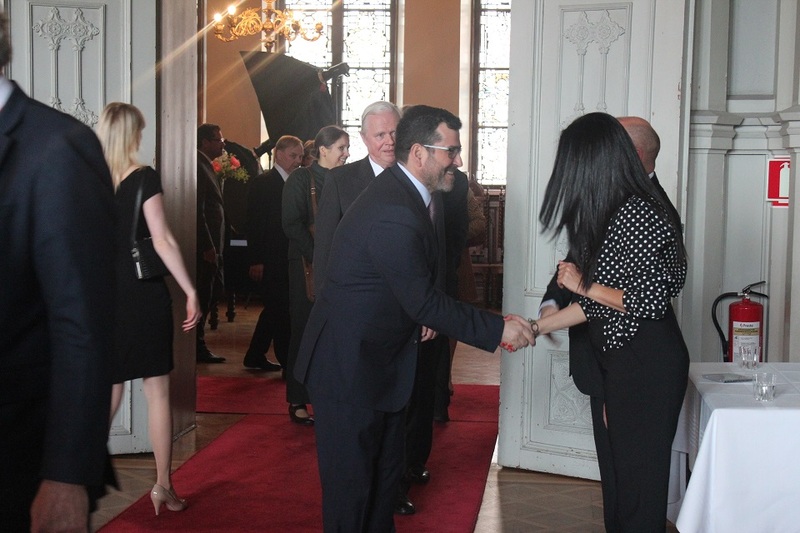 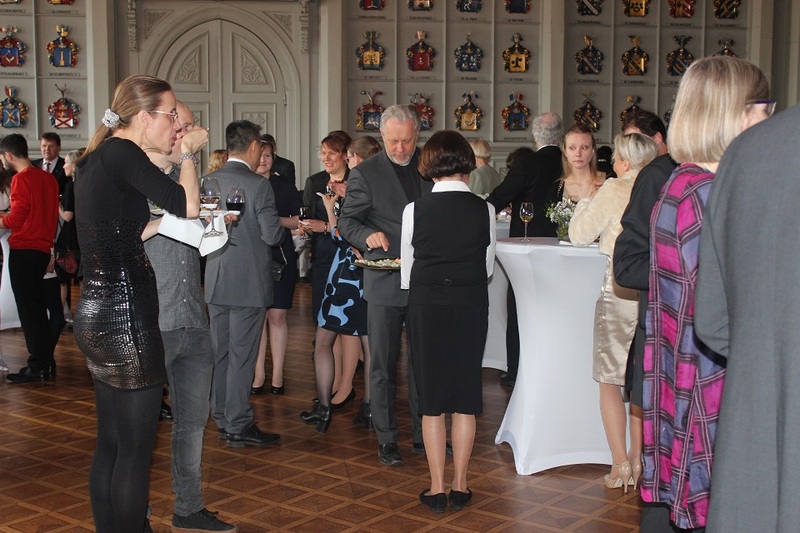 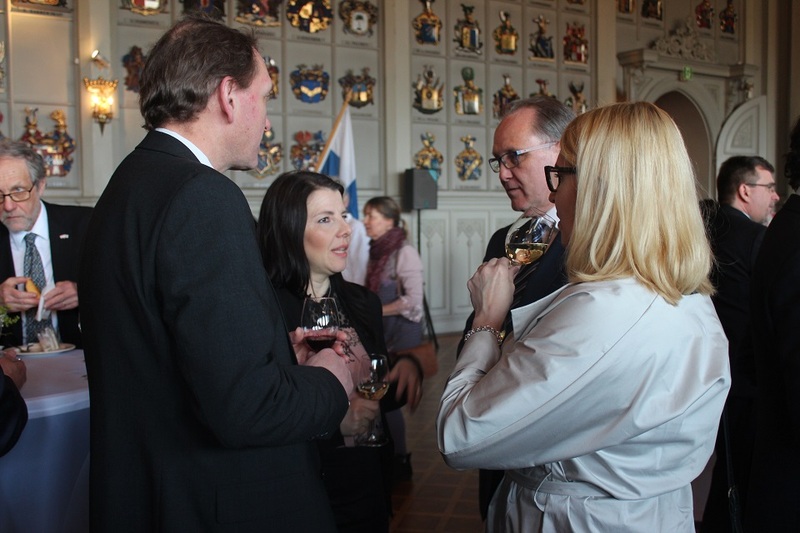 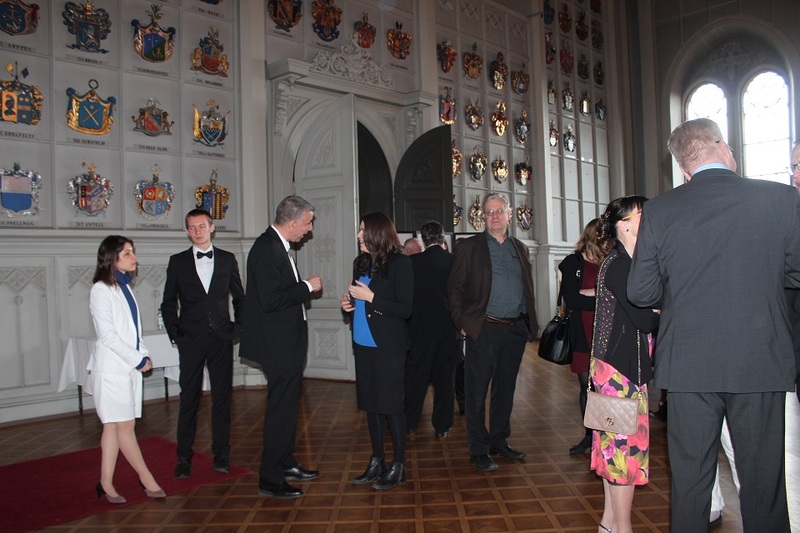 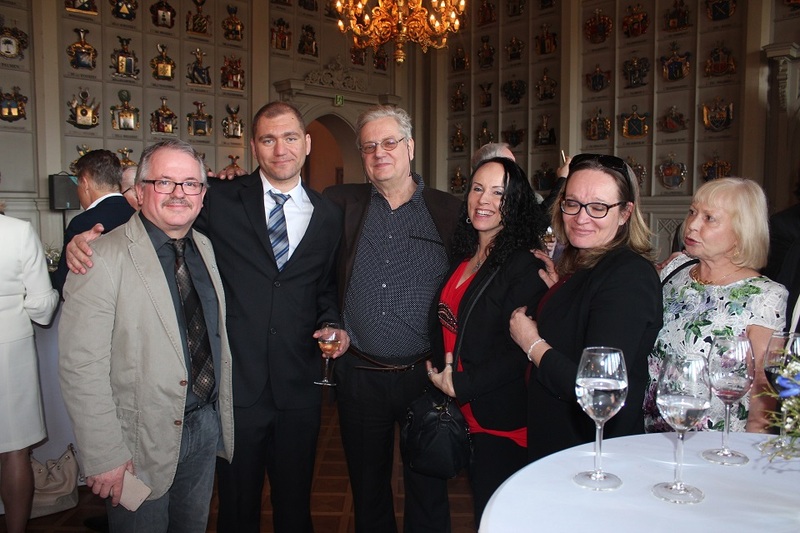 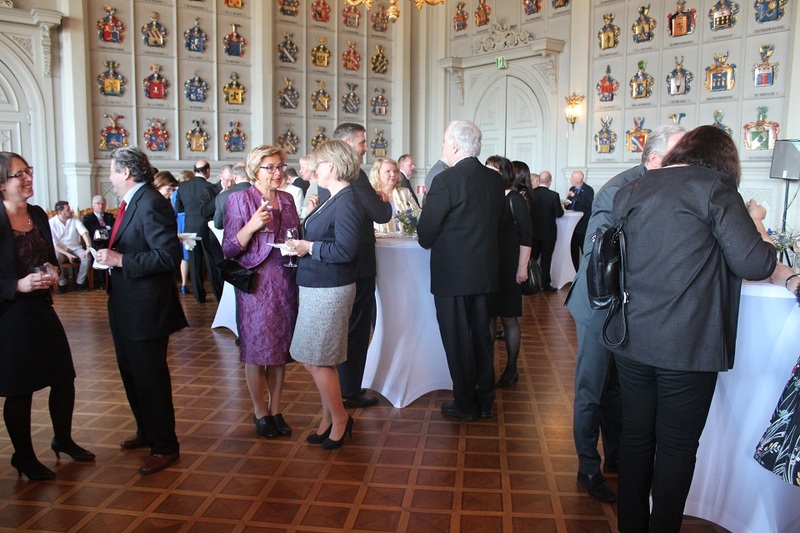 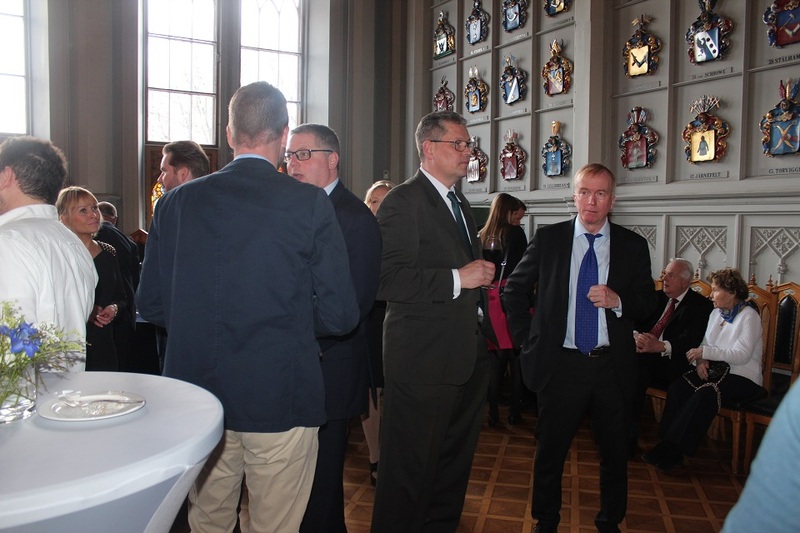 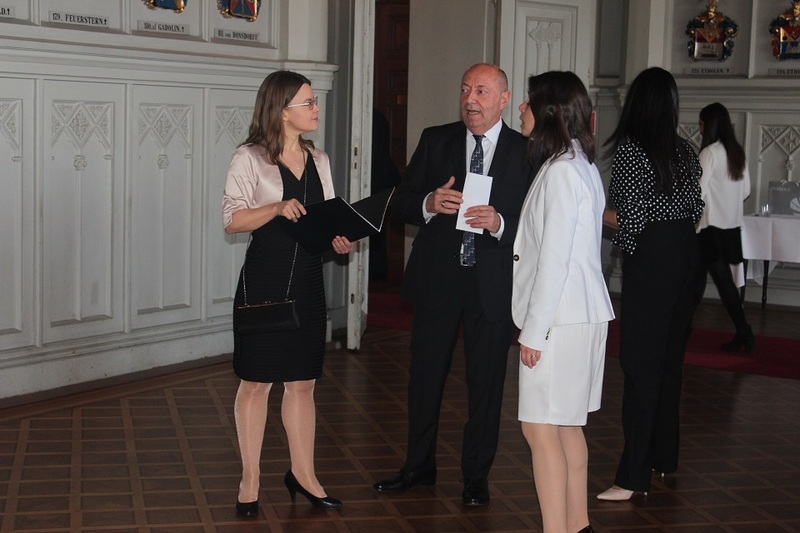 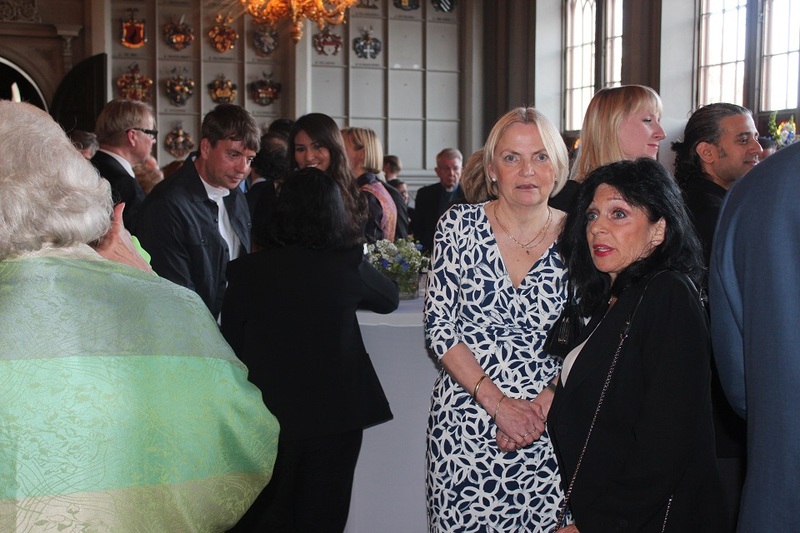 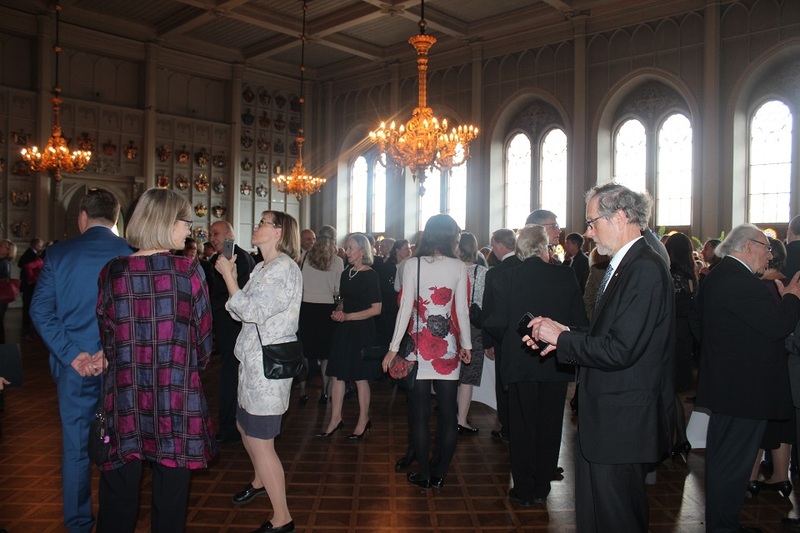 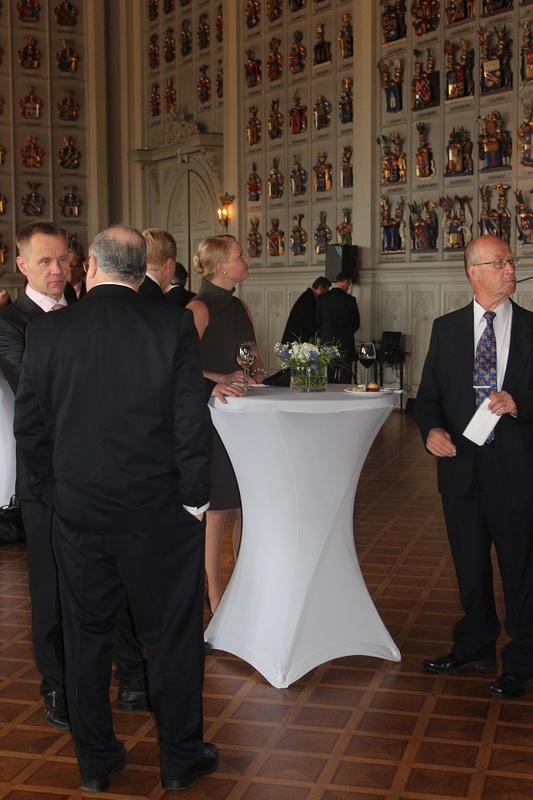 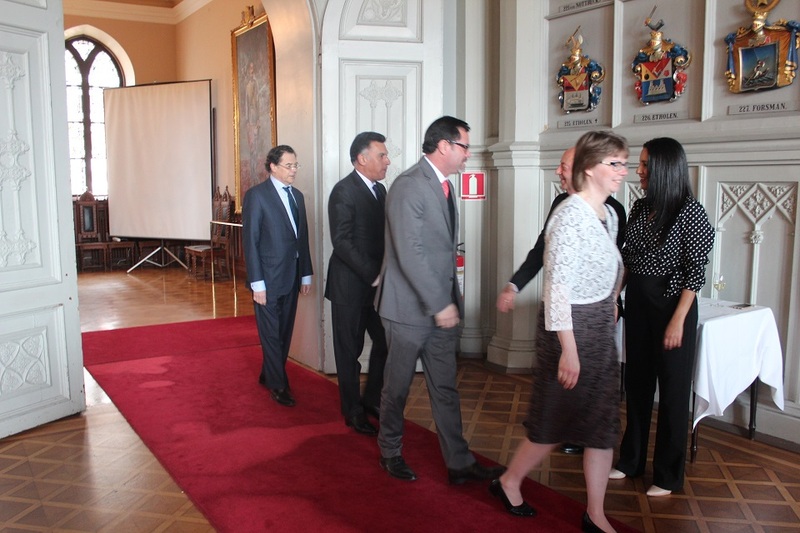 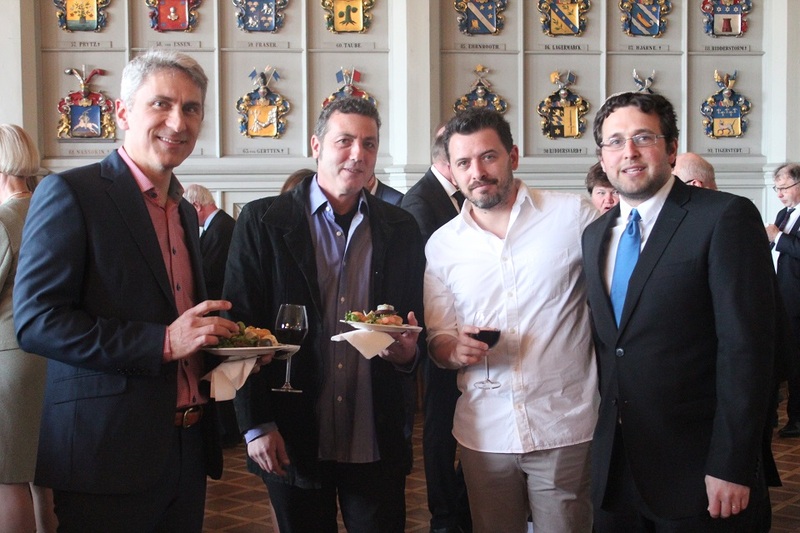 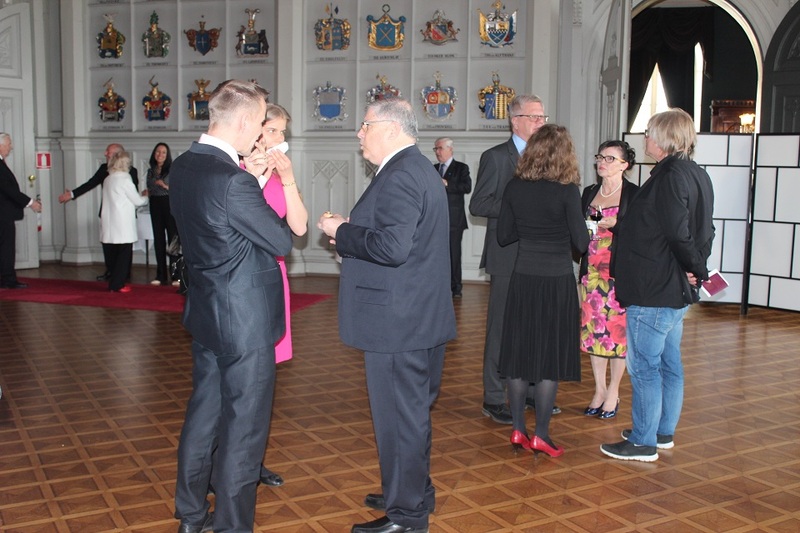 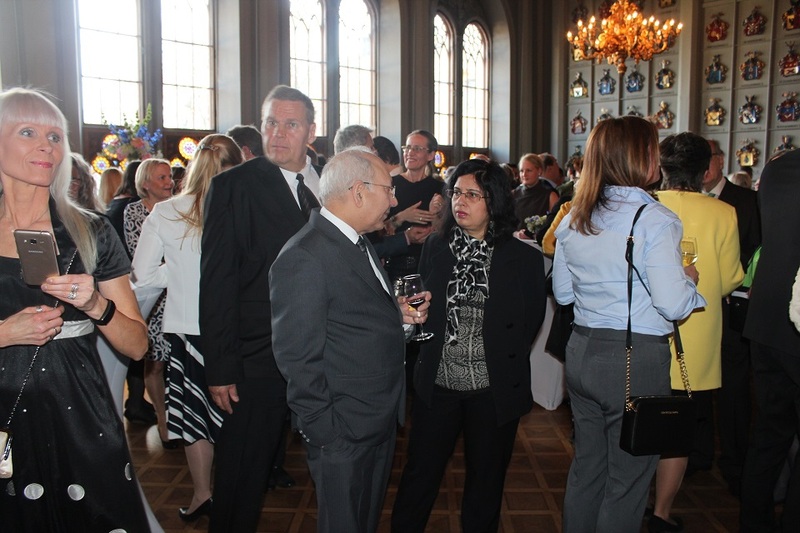 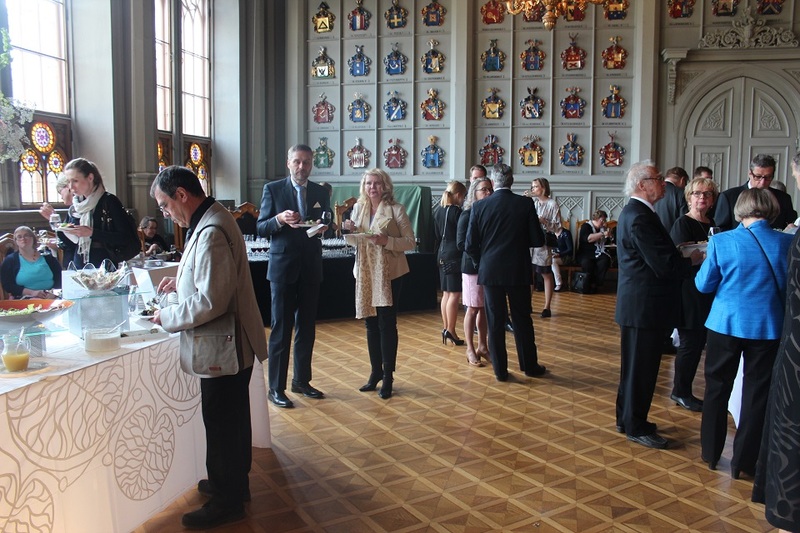 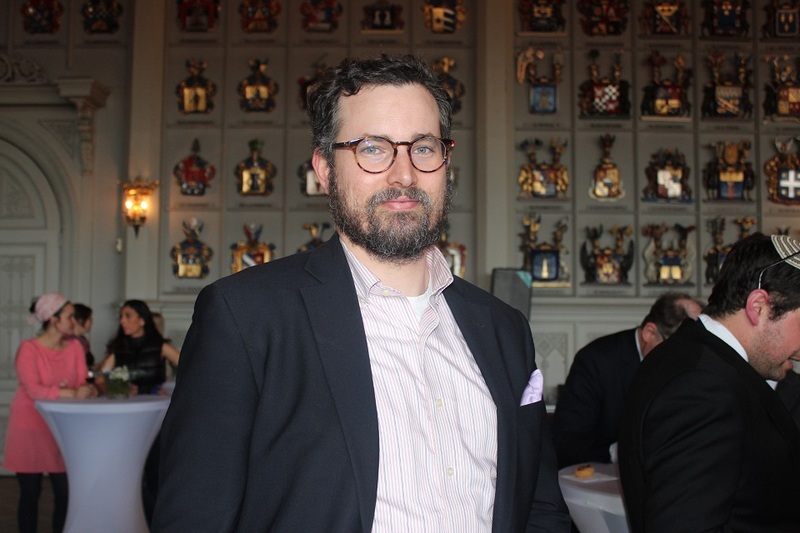 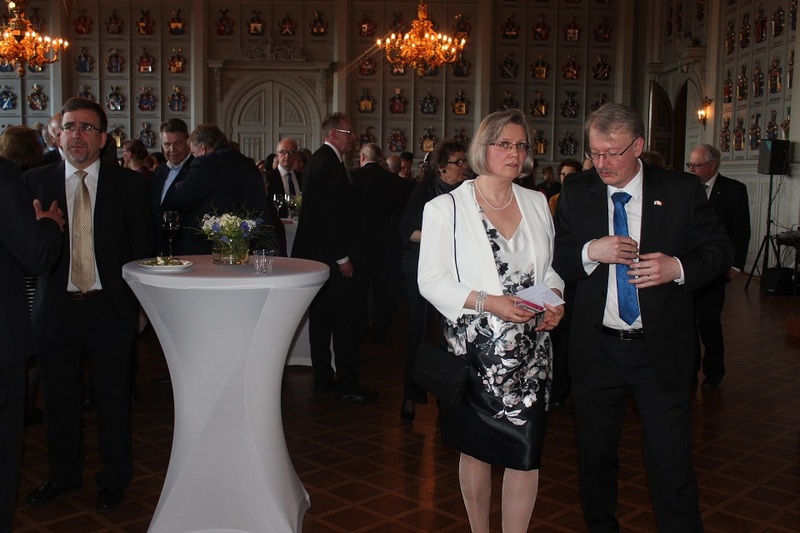 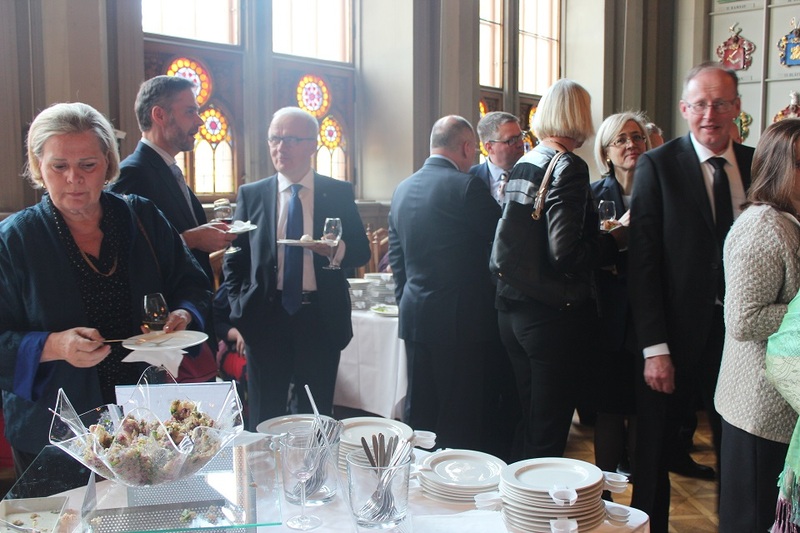 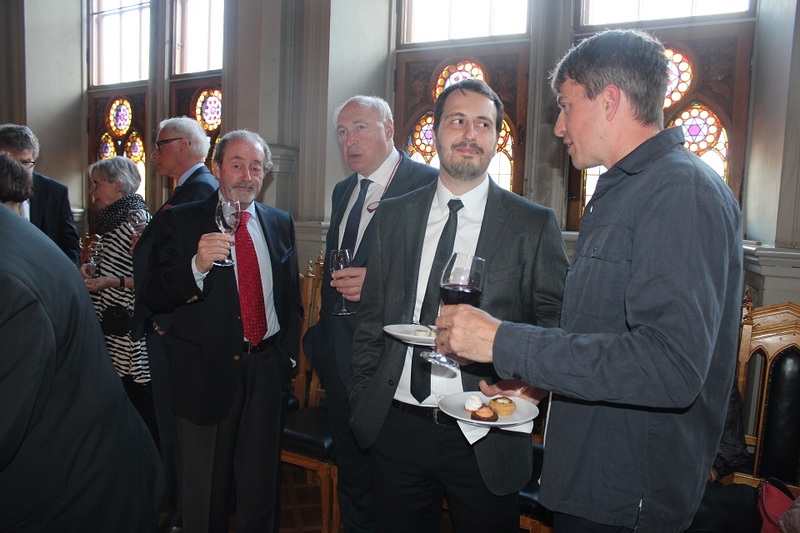 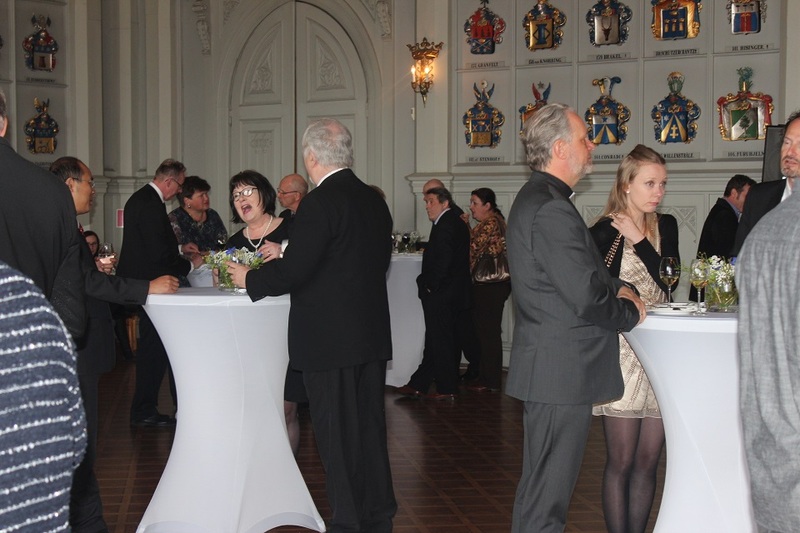 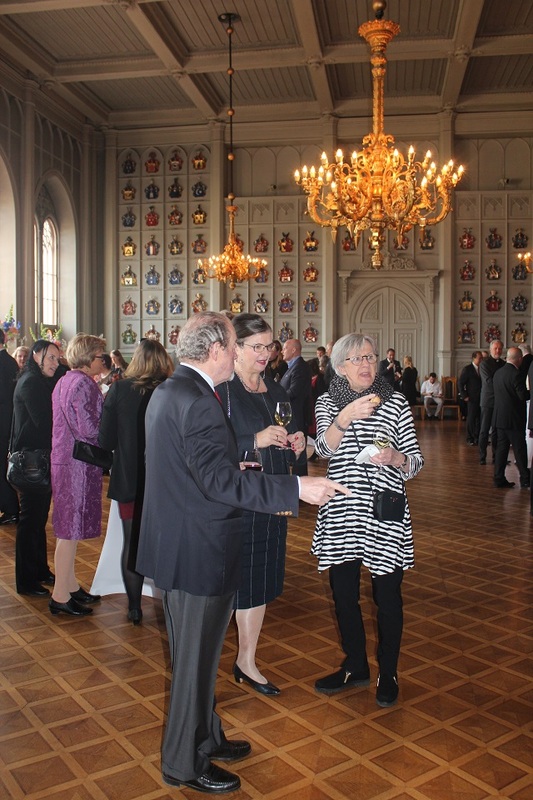 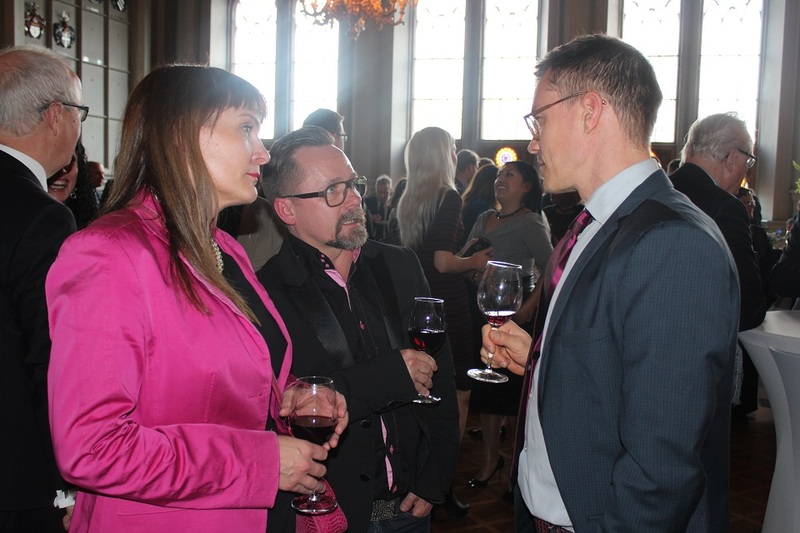 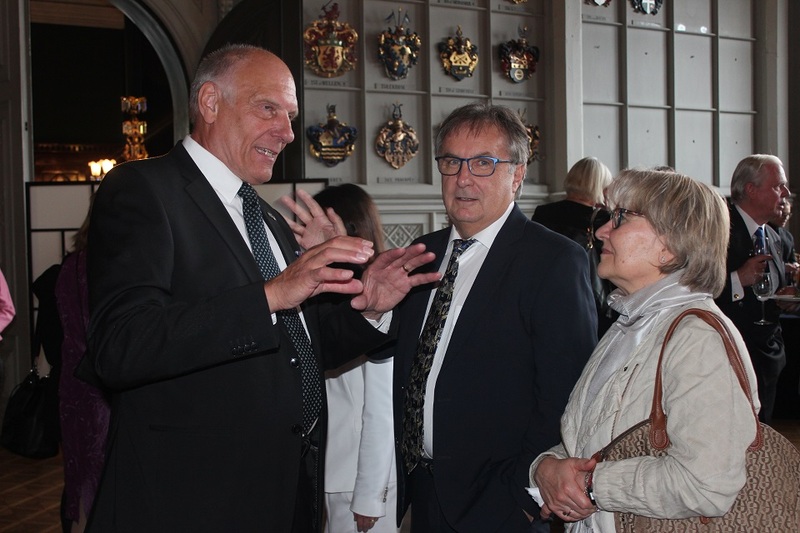 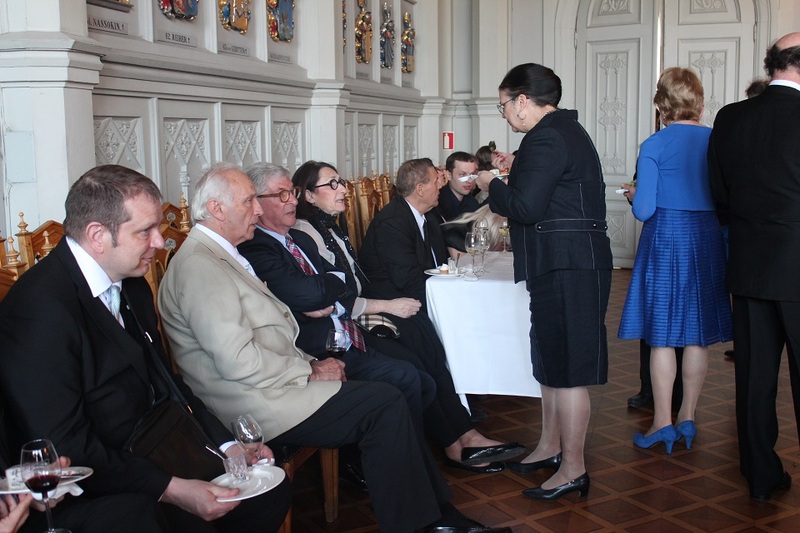 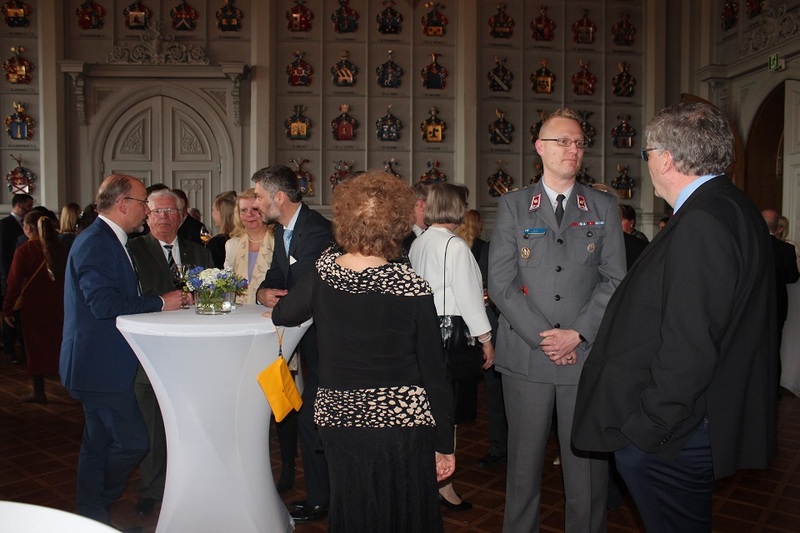 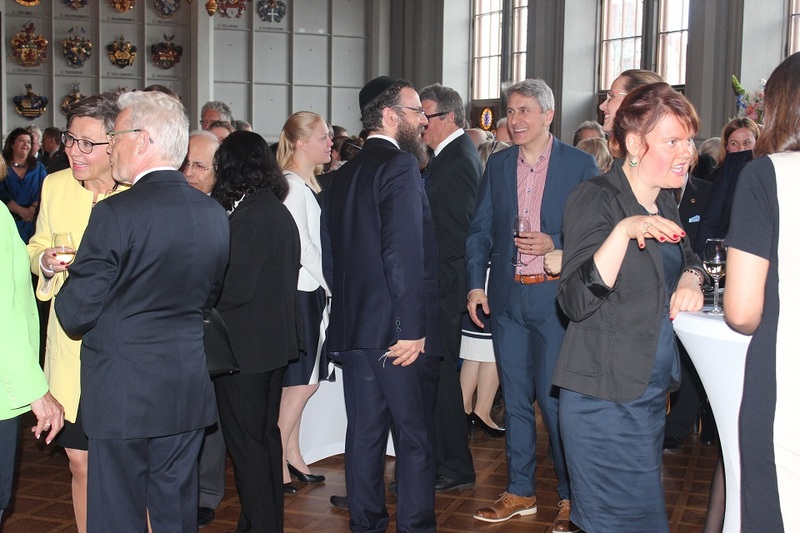 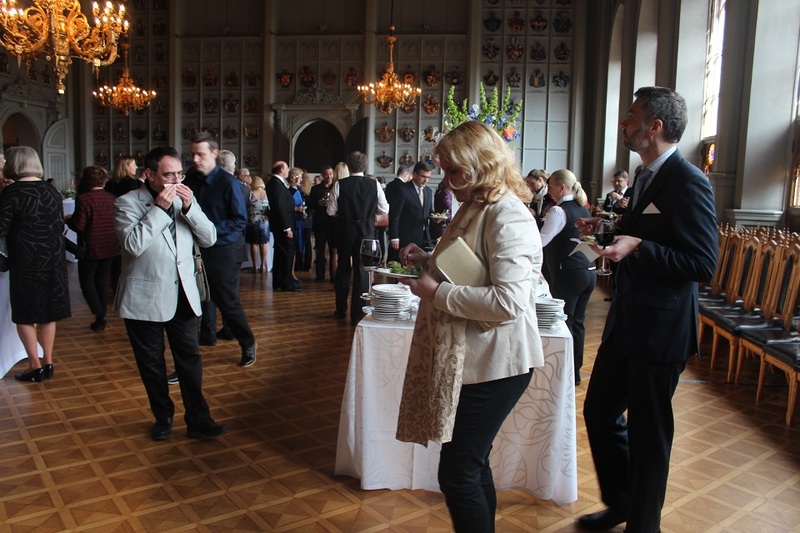 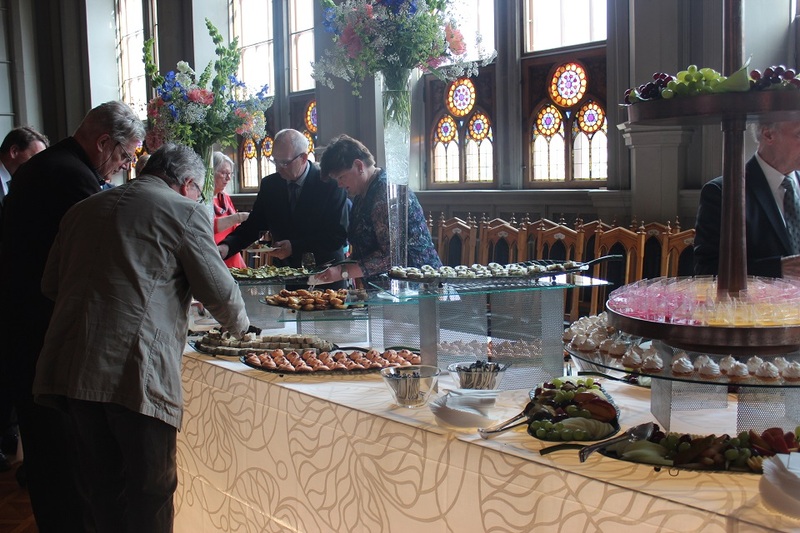 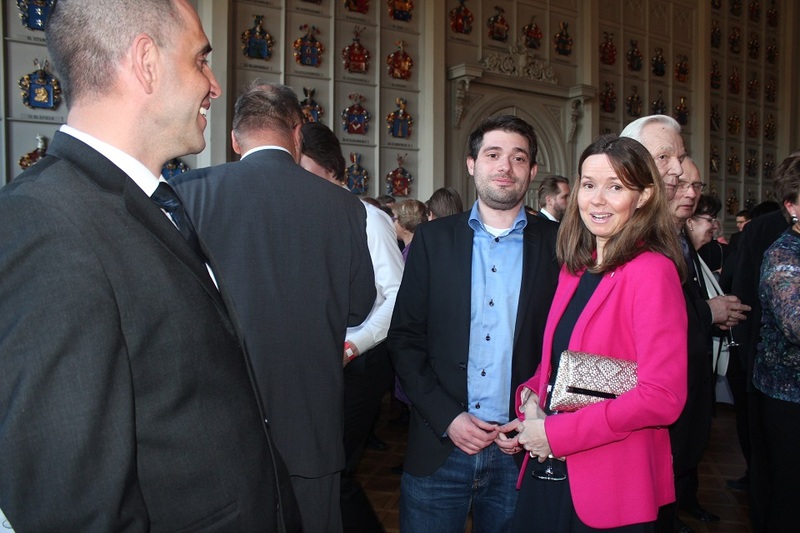 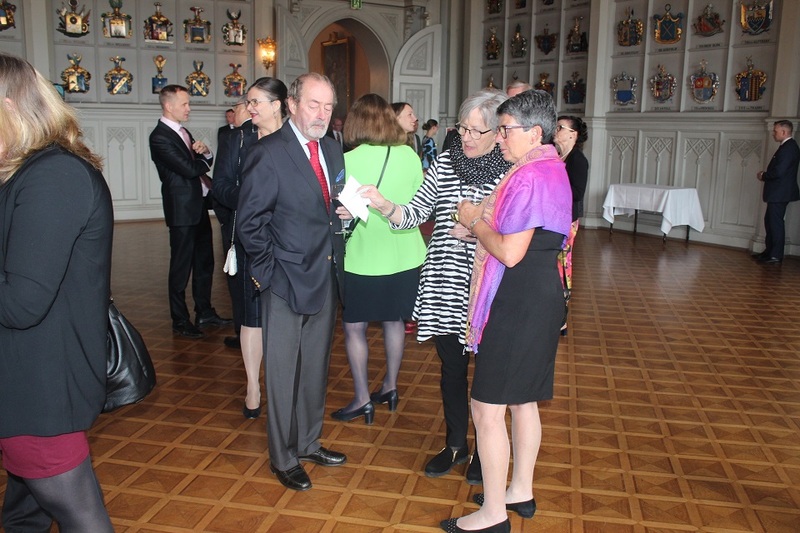 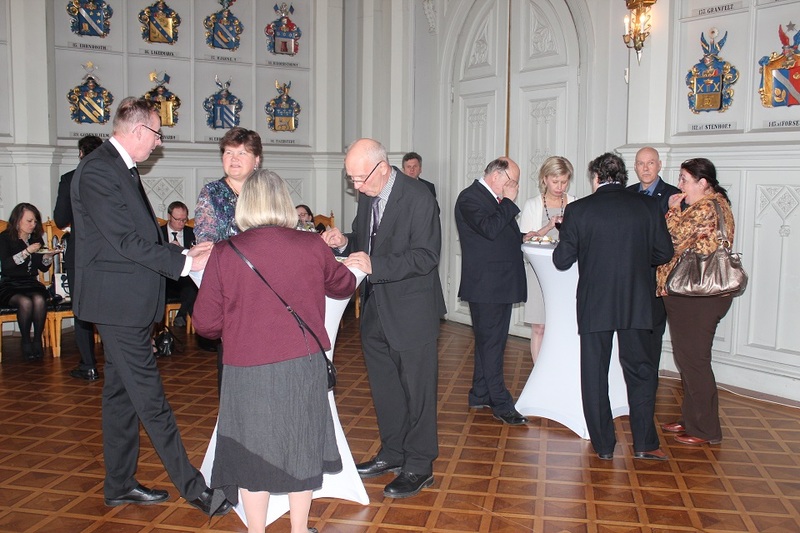 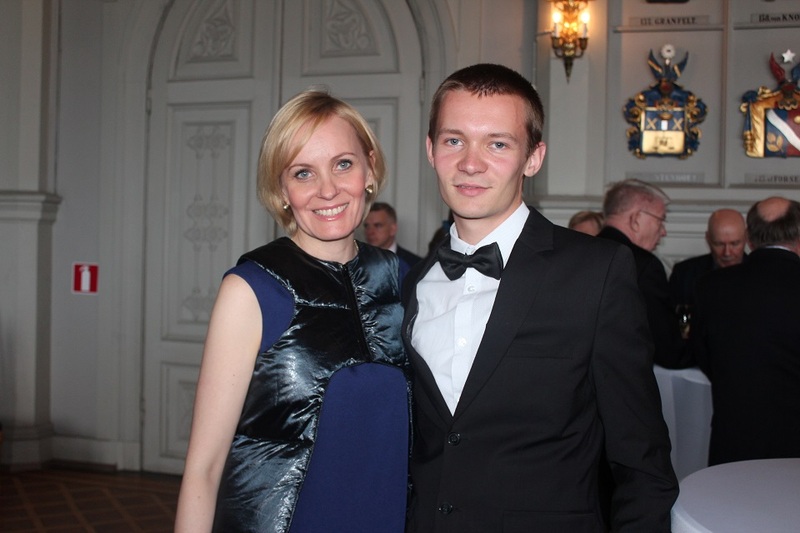 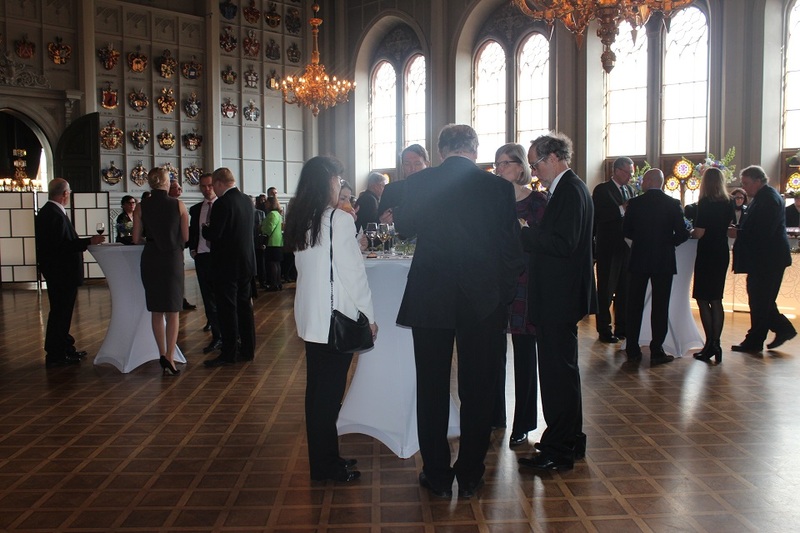 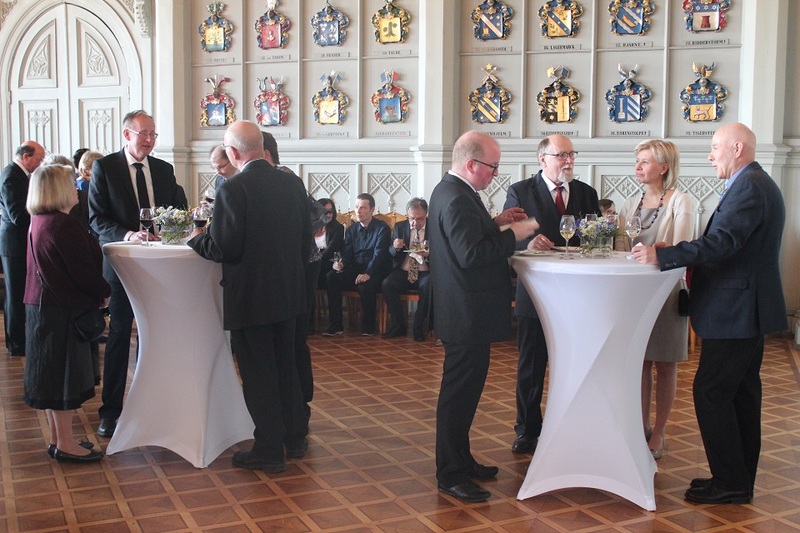 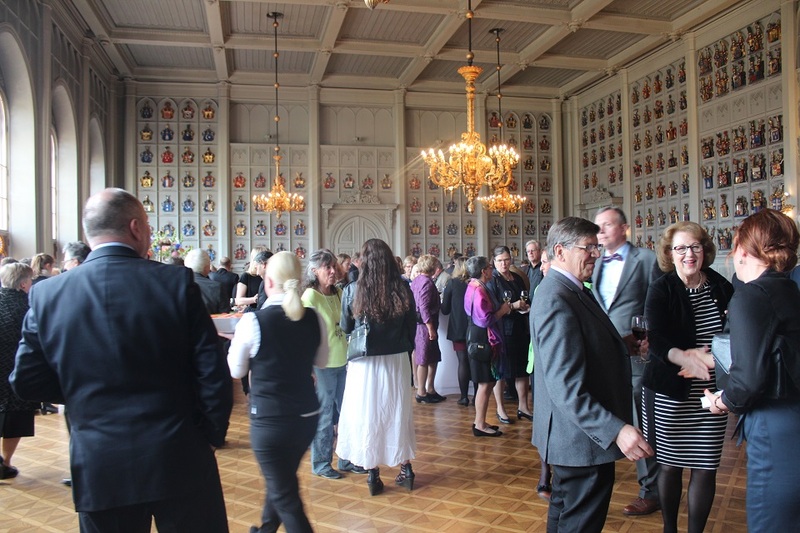 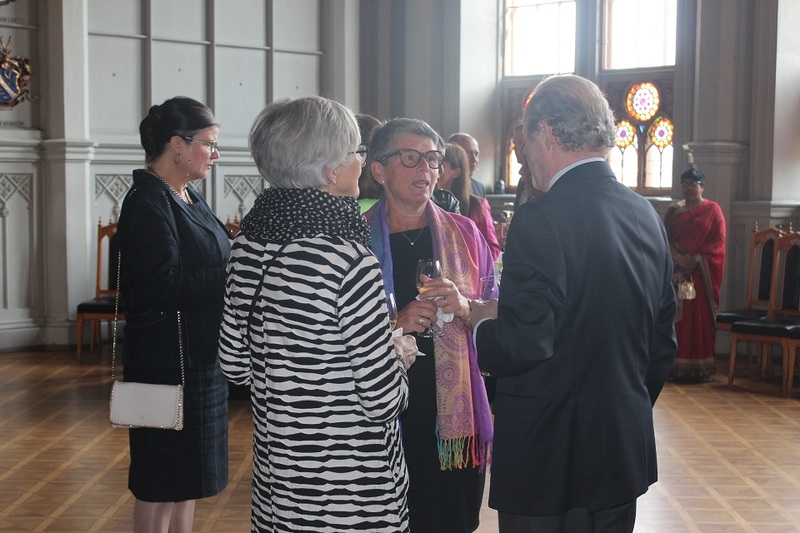 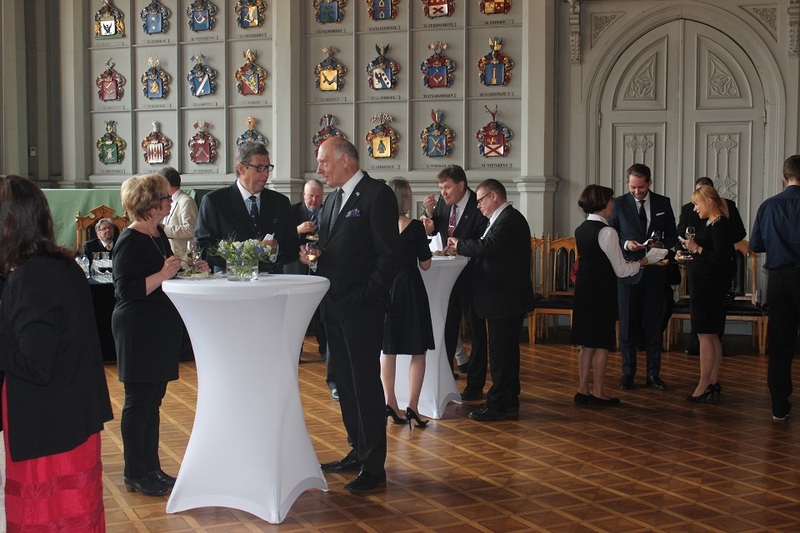 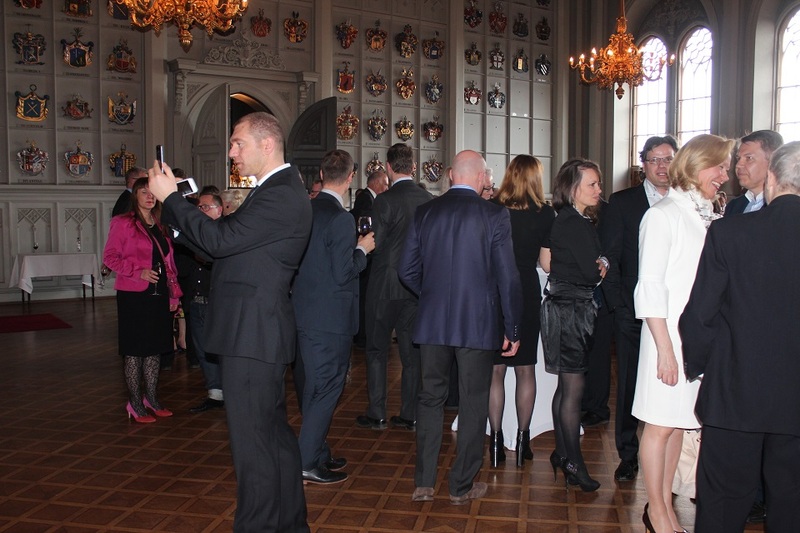 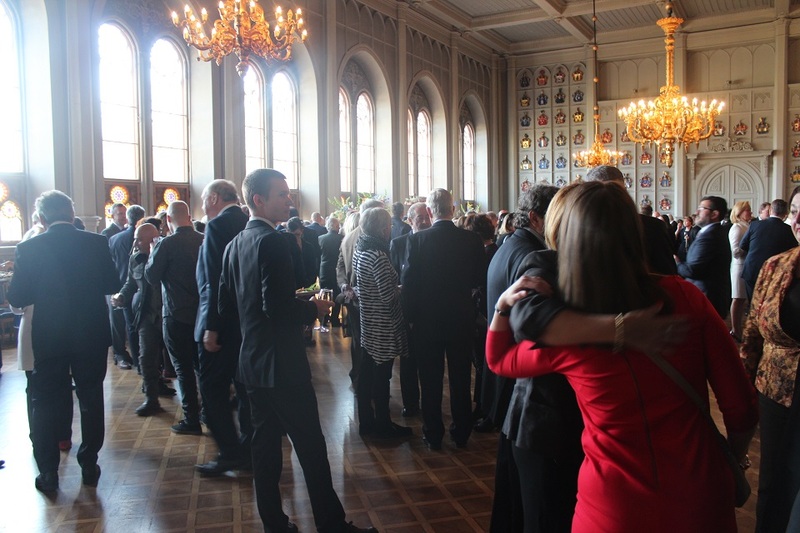 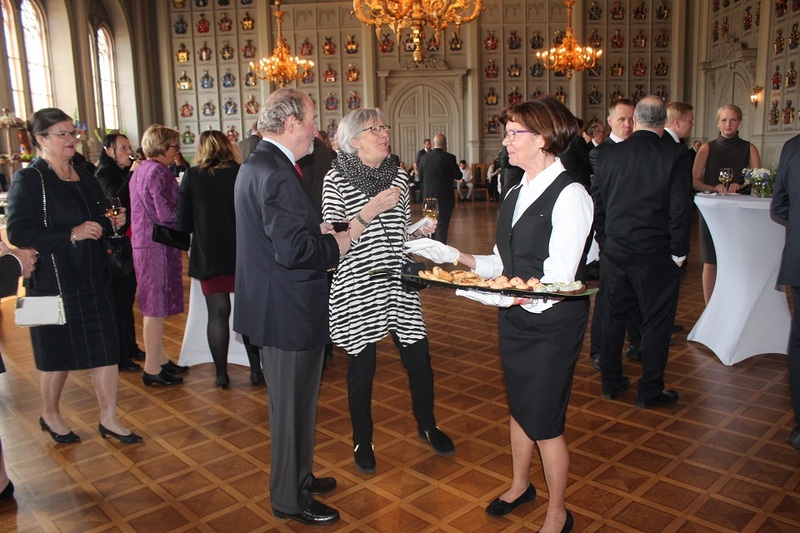 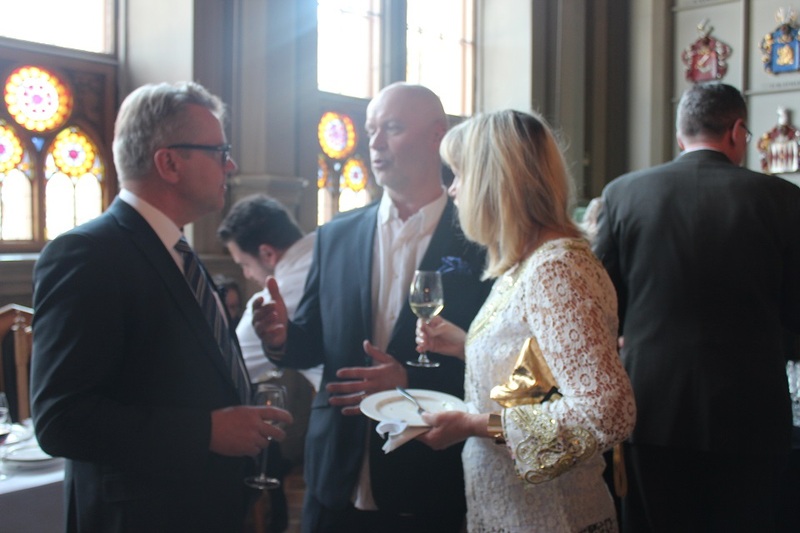 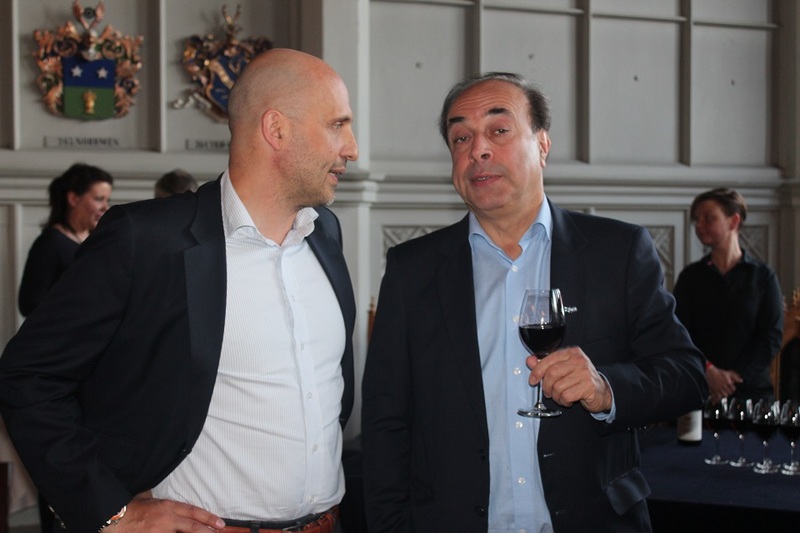 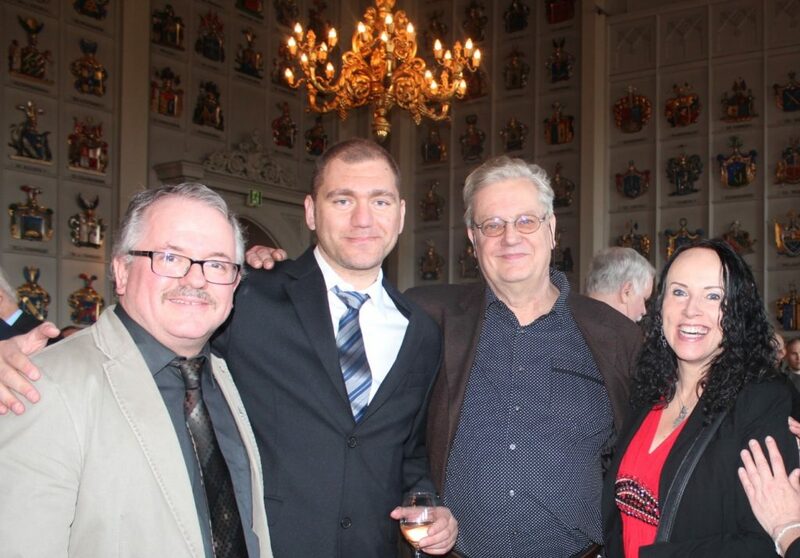 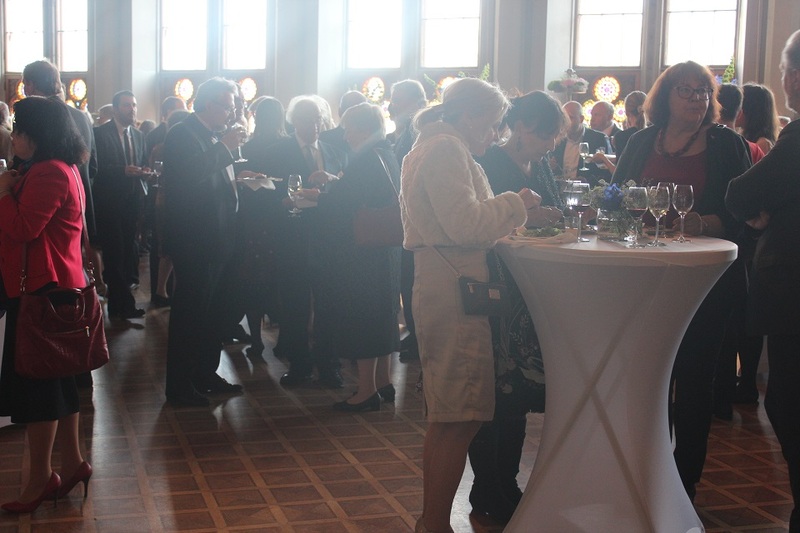 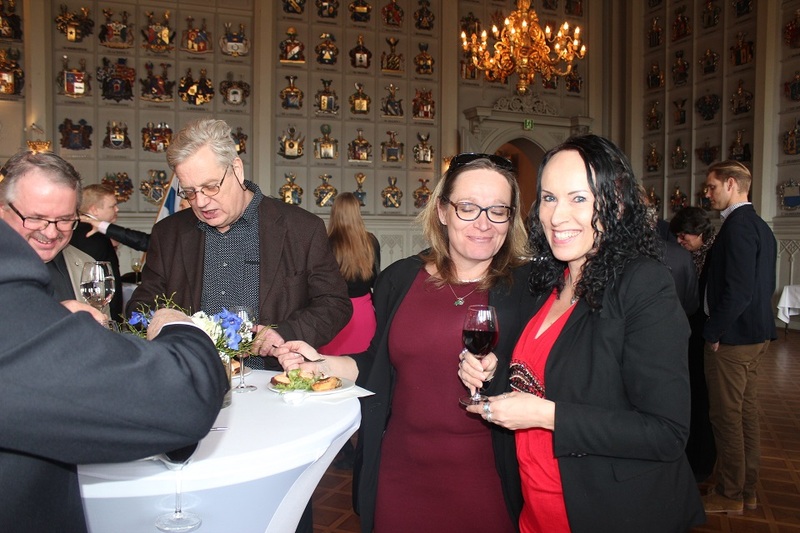 NordenBladet – On Tuesday, 9 May, hundreds of Israel’s friends, politicians and leaders gathered in the breathtaking House of Nobility (Ritarihuone), situated in Ritarikatu 1 and designed by architect G.T. 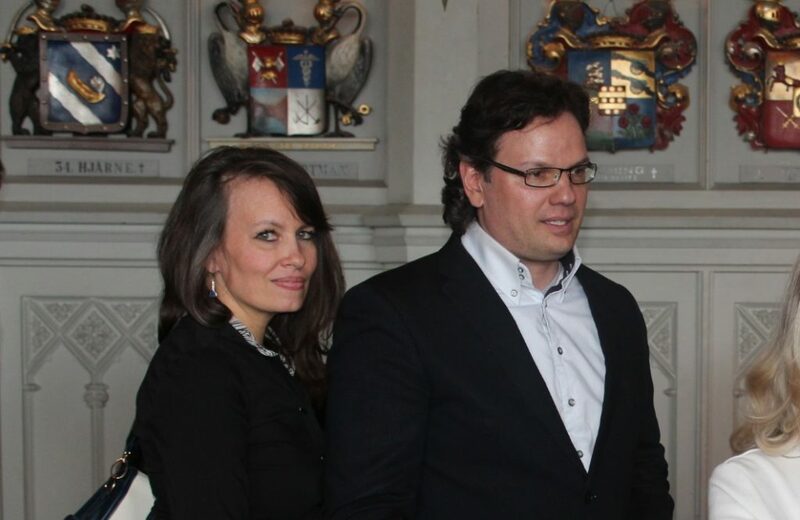 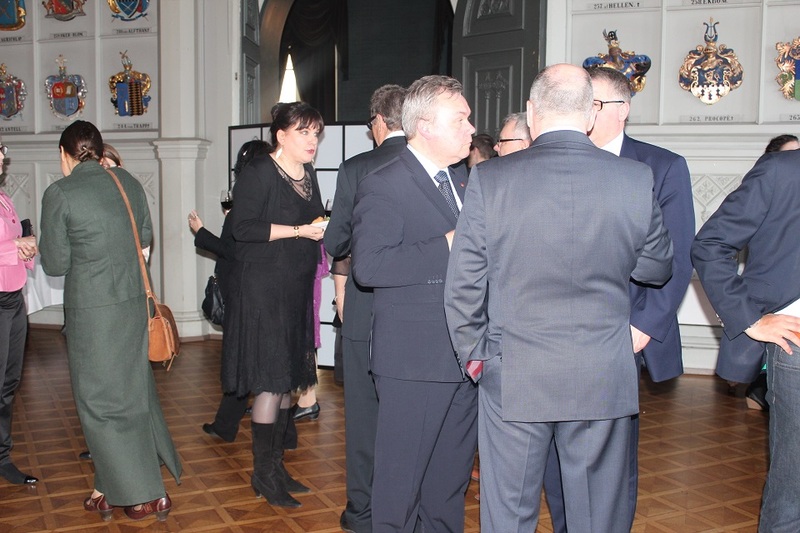 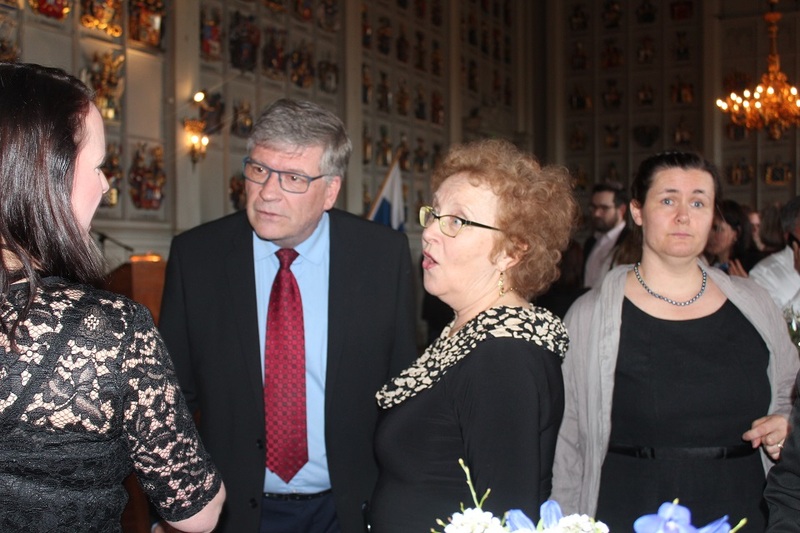 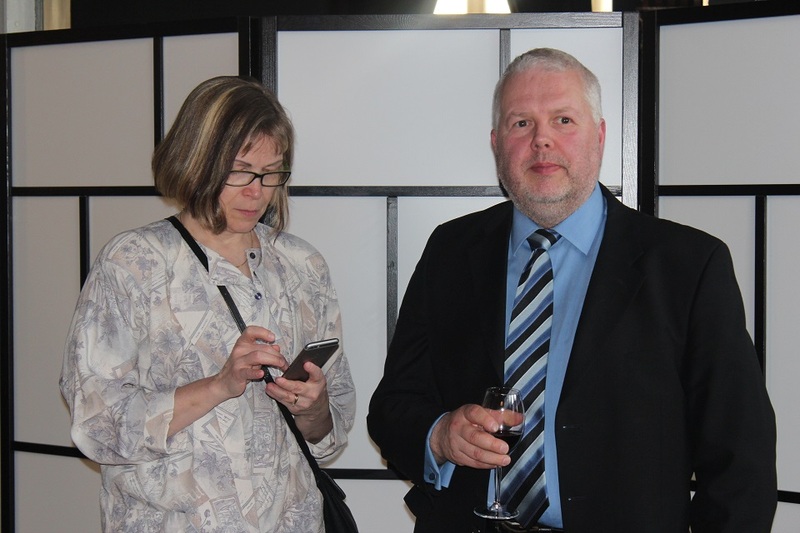 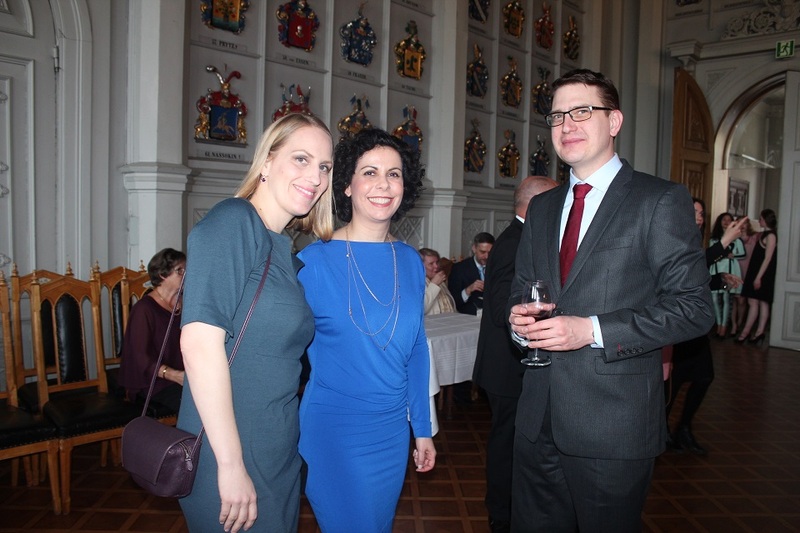 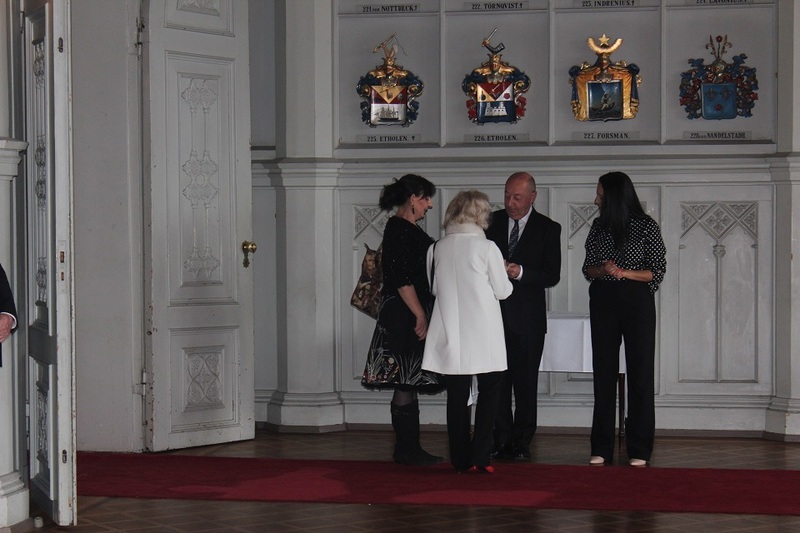 Chiewitz where Israel’s ambassador in Finland and Estonia, Mr. Dov Segev-Steinberg and the consul Mrs. Michal Cohen organized a formal reception. 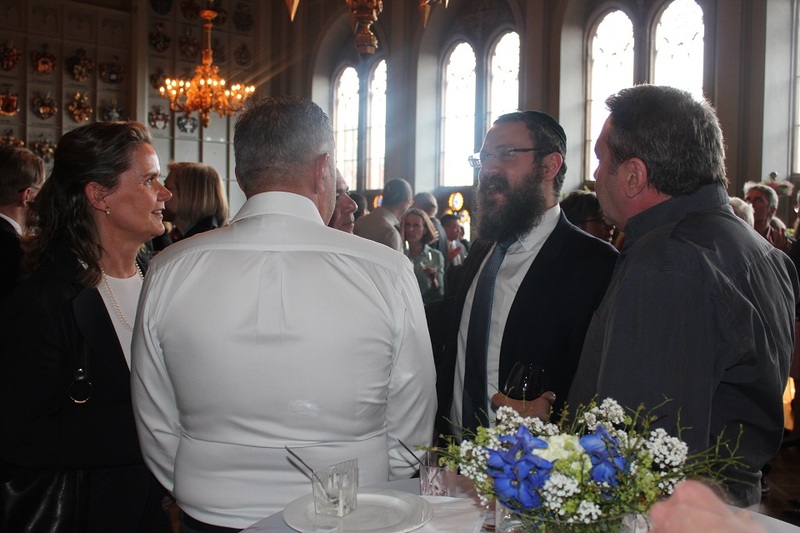 It was great seeing hundreds of Israel’s friends and leaders celebrating Israel’s 69th Independence Day. 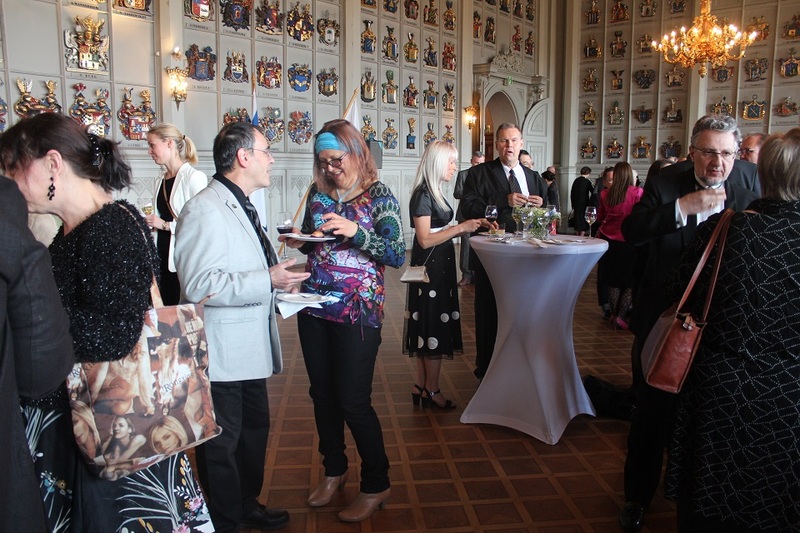 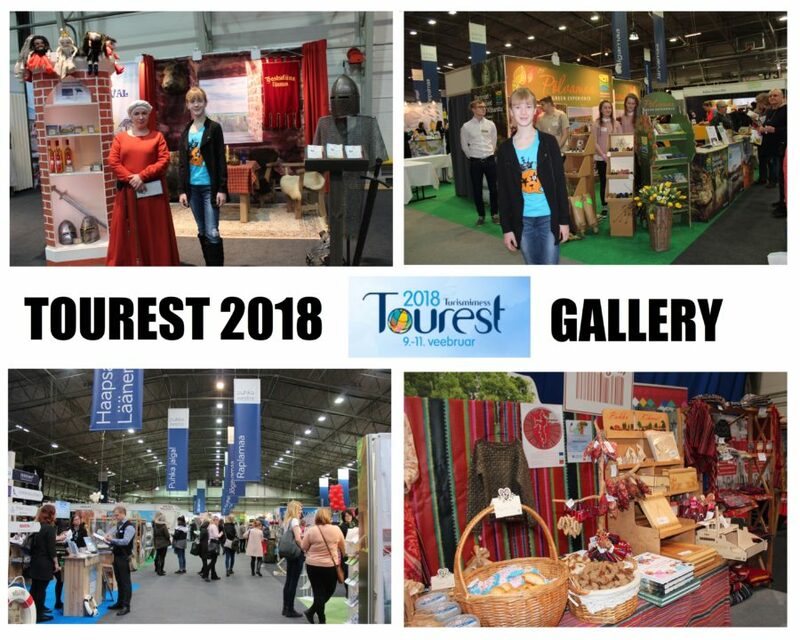 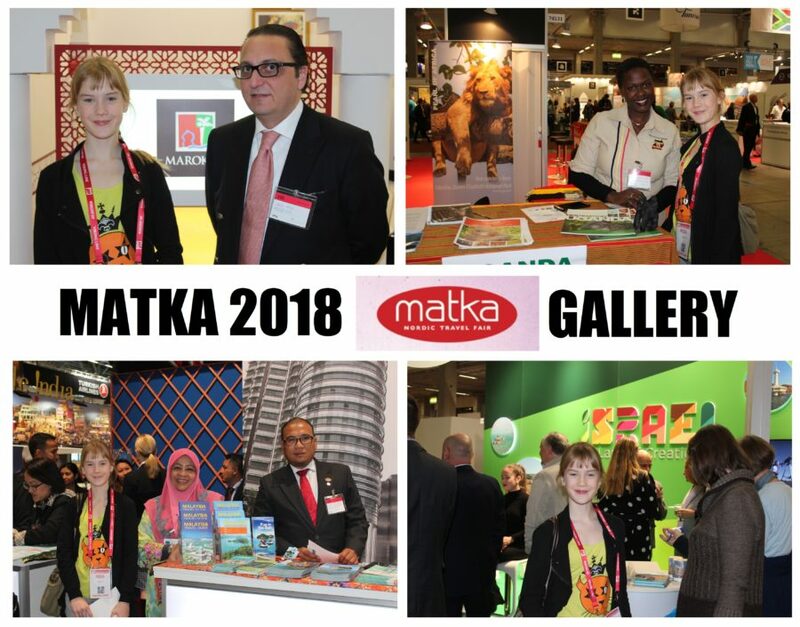 The event was festive, friendly and full of surprises! 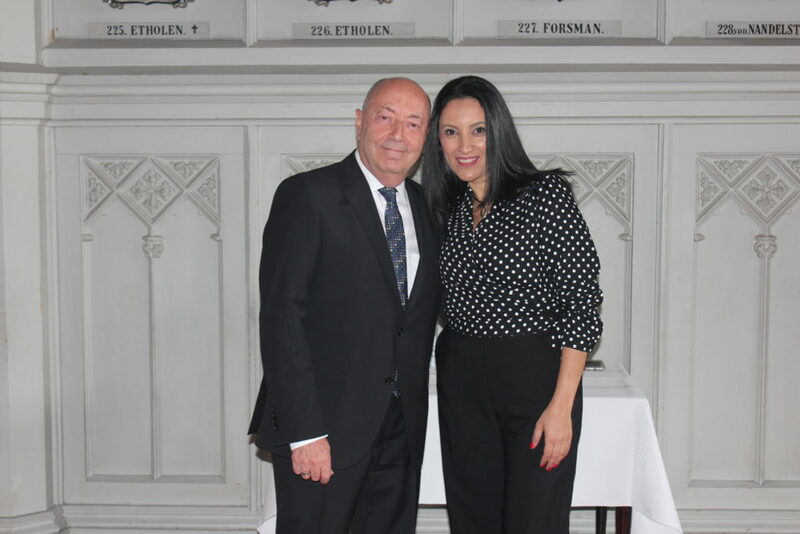 A famous fashion designer Mr. Elisha Abargel had flown from Israel whose stunning collection was presented by models in a small fashion show. 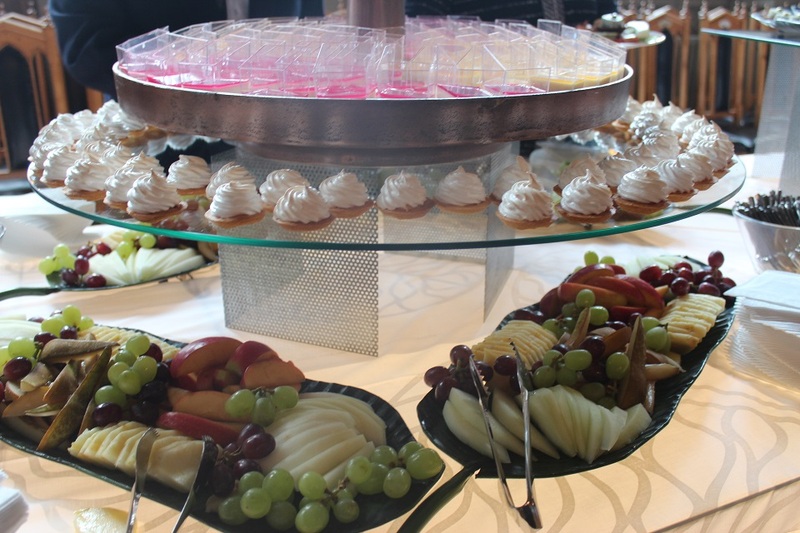 OHMYGOSSIP is happy to bring to you an exclusive gallery of the festive event!